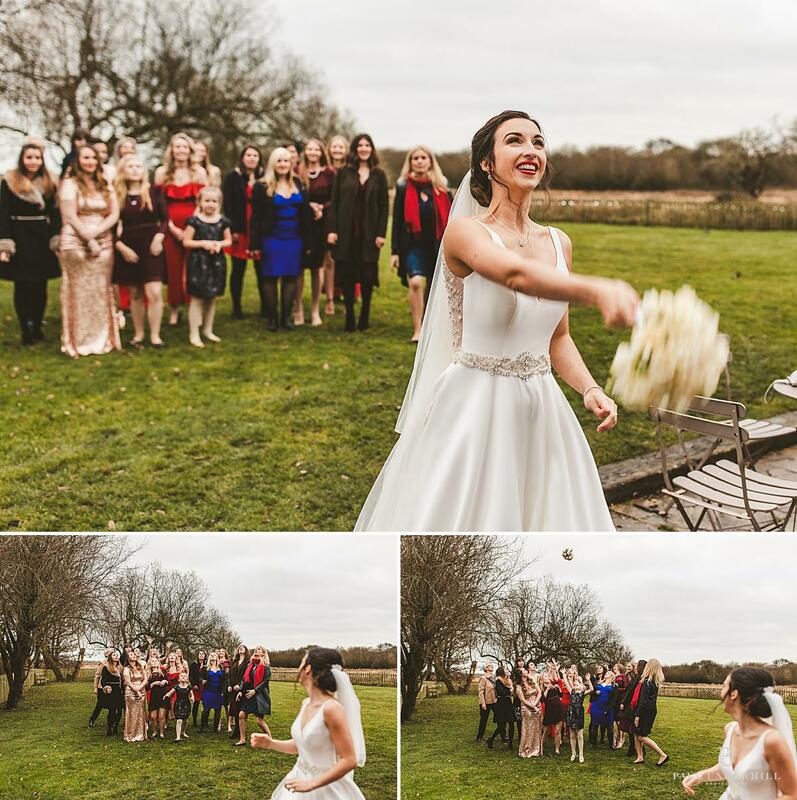 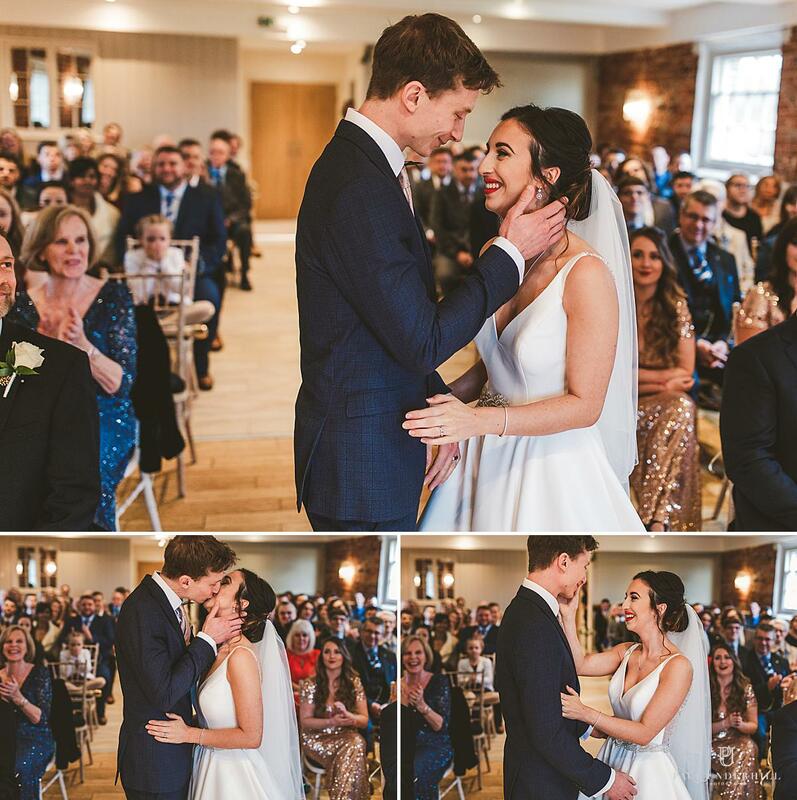 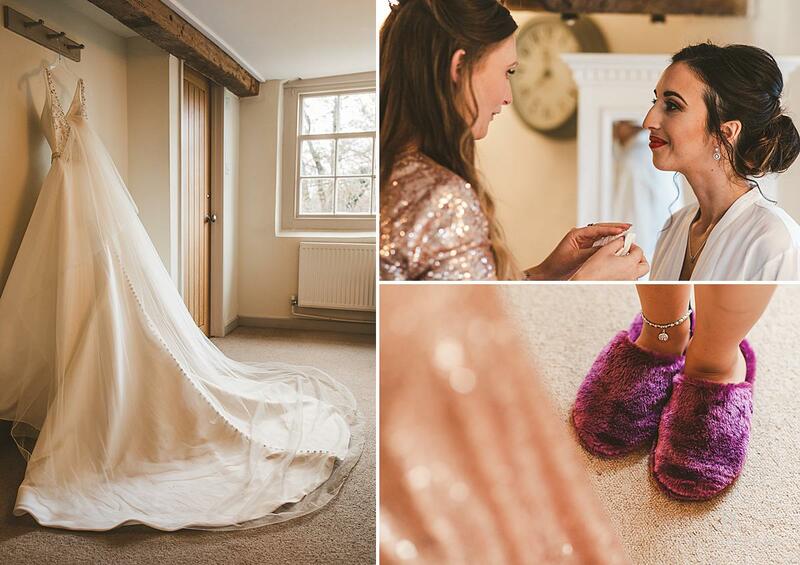 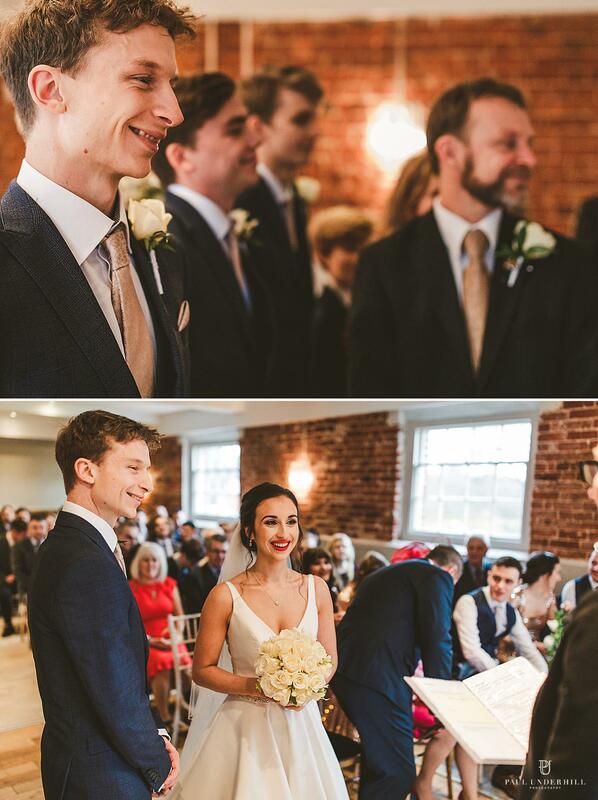 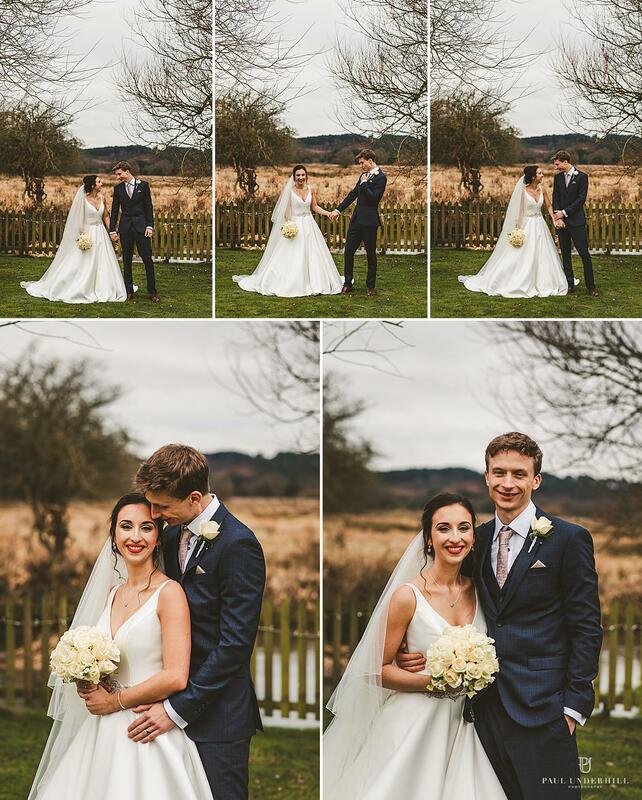 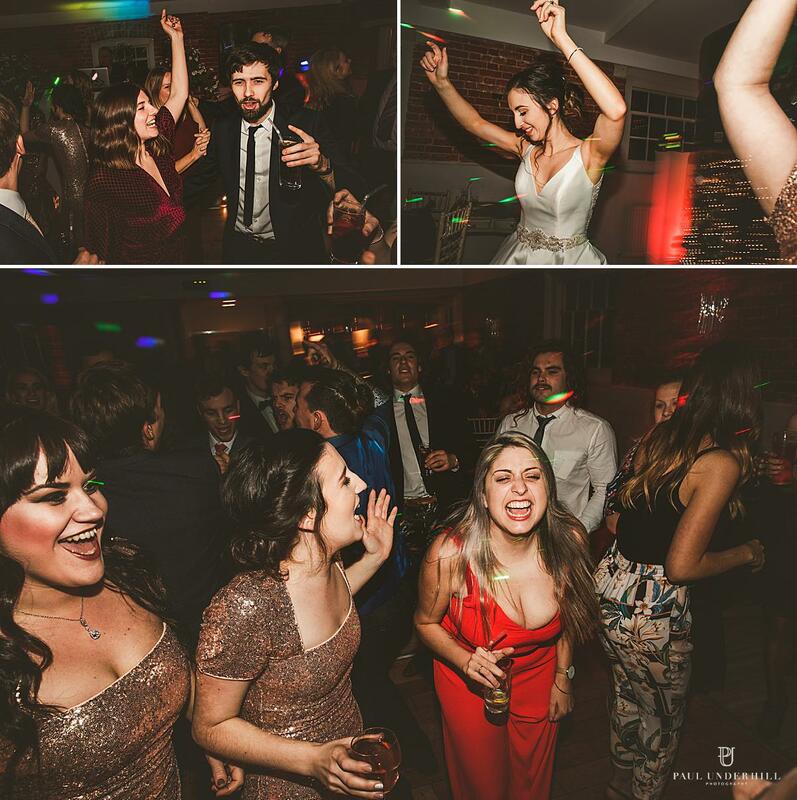 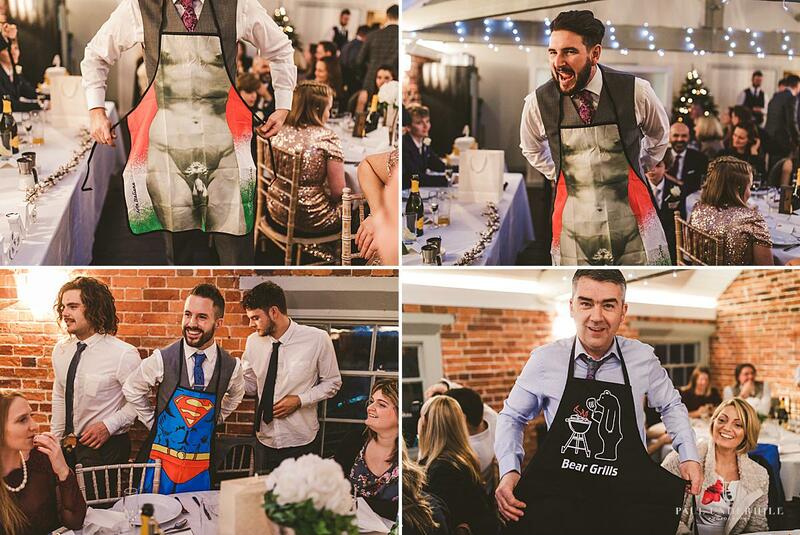 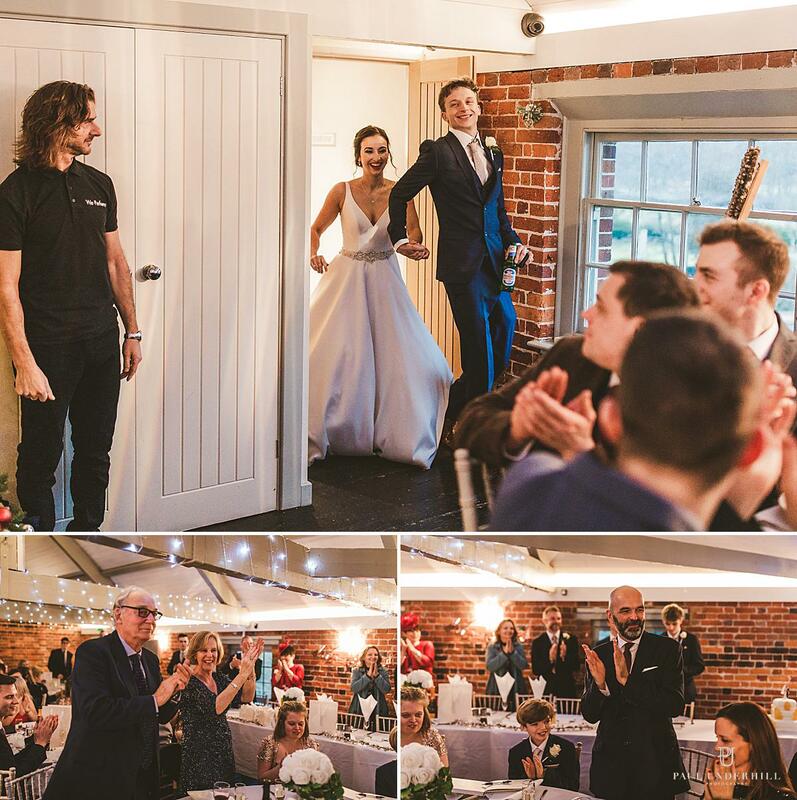 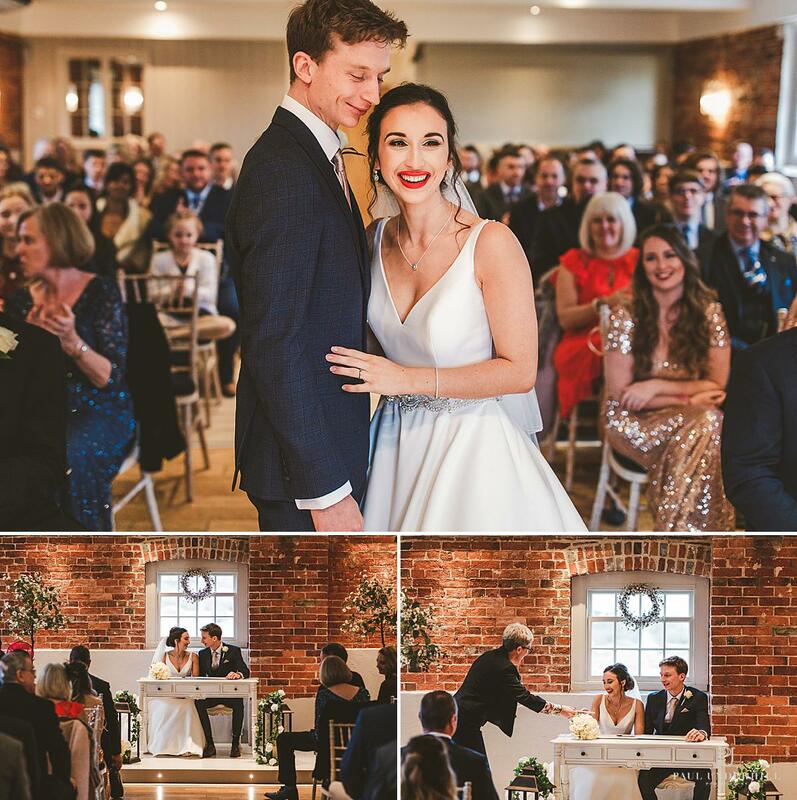 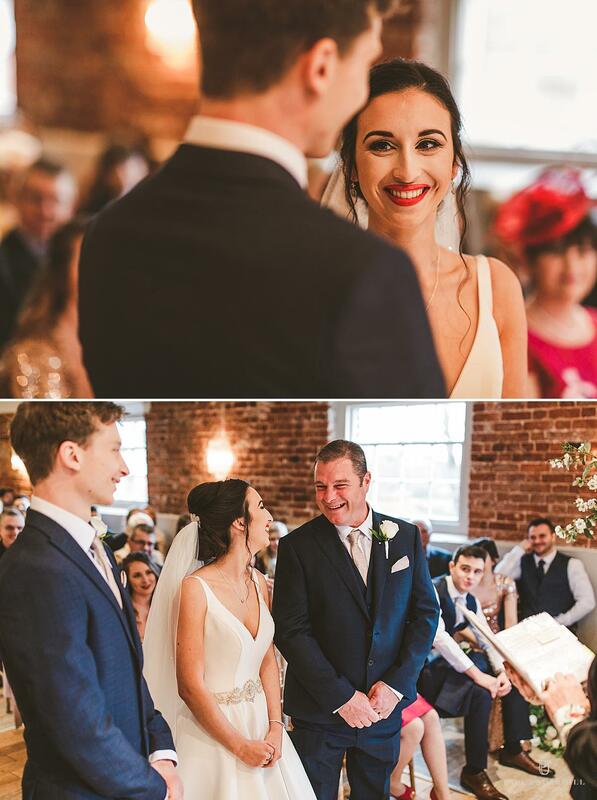 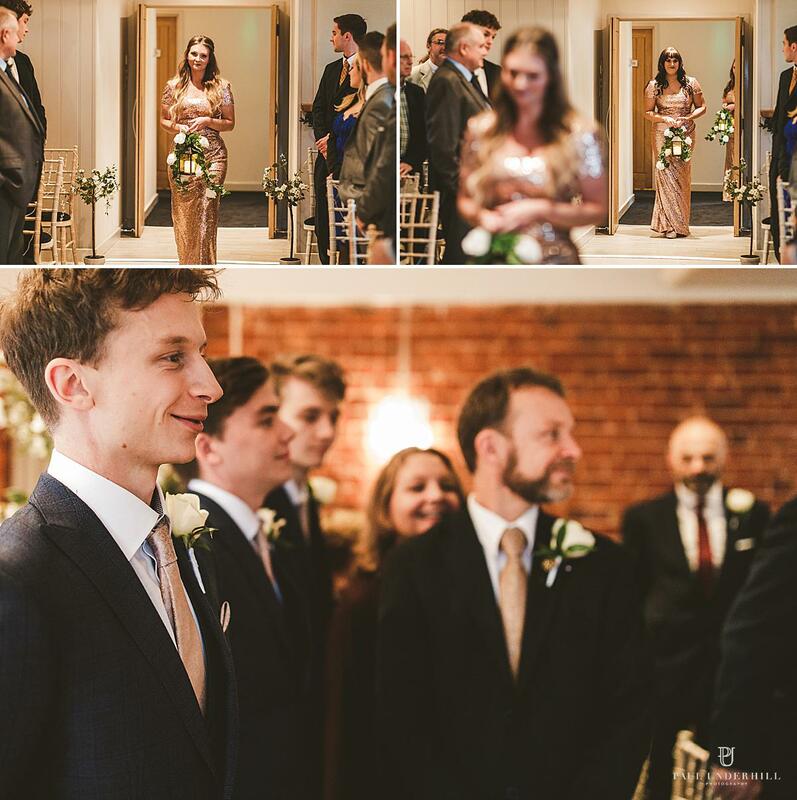 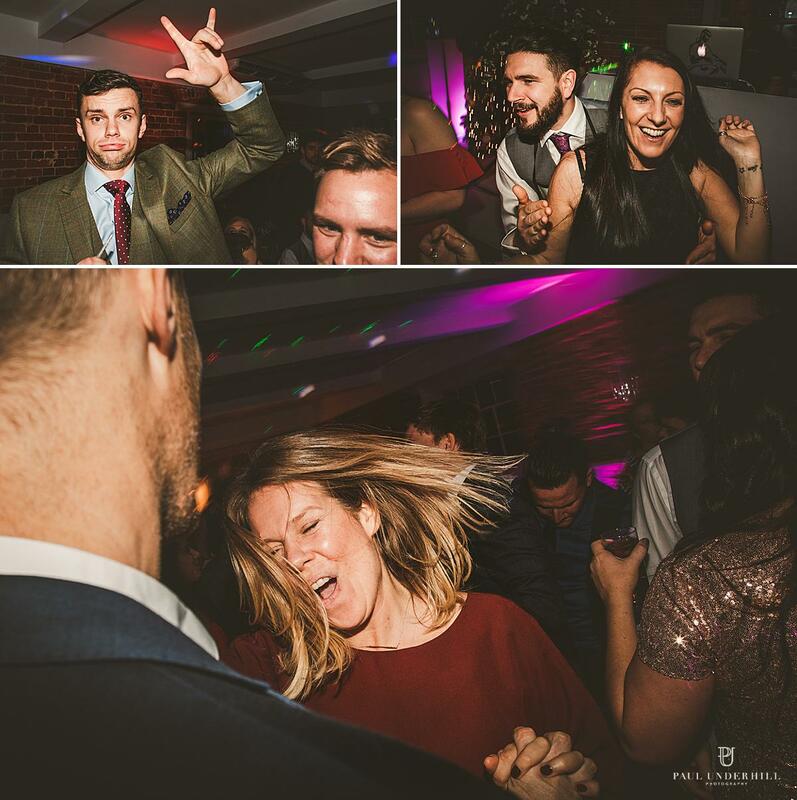 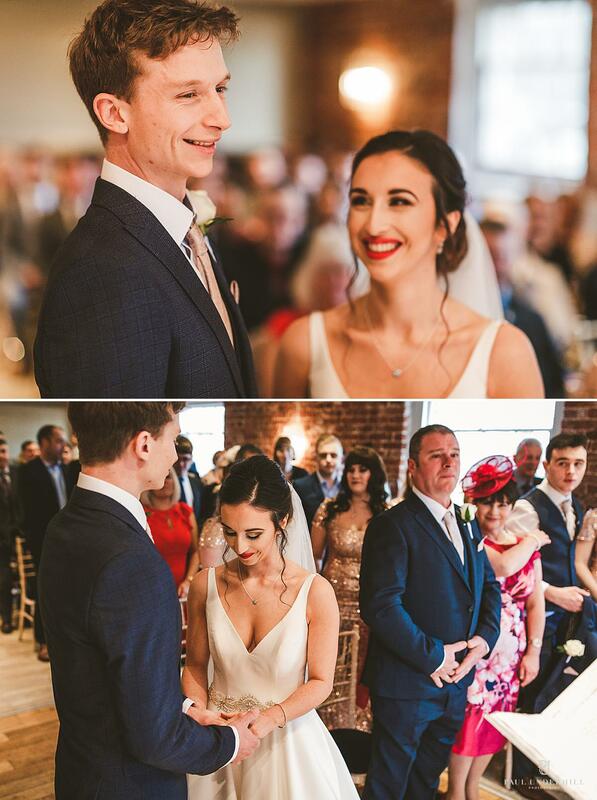 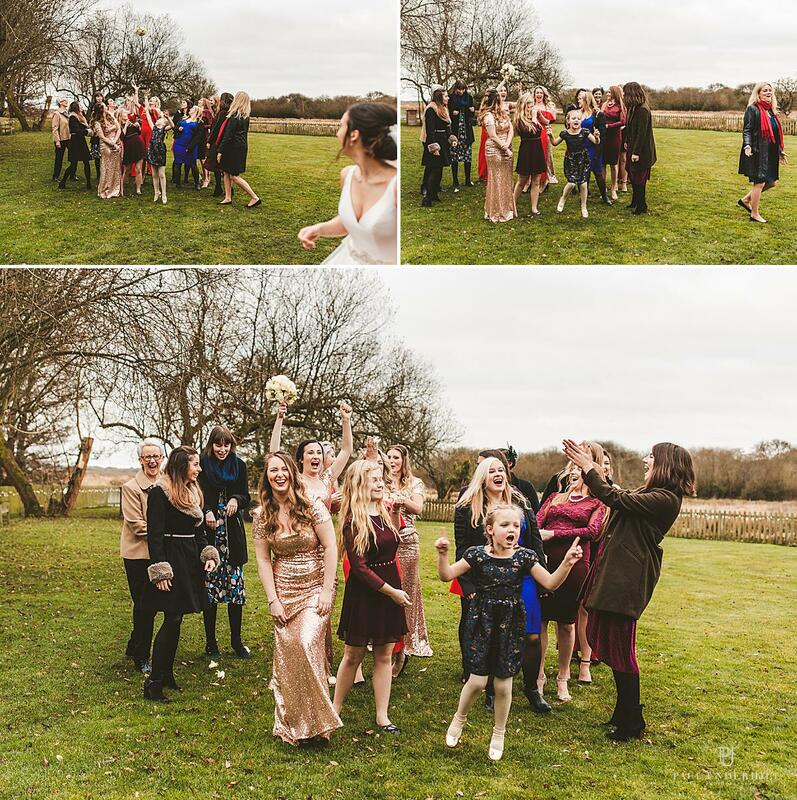 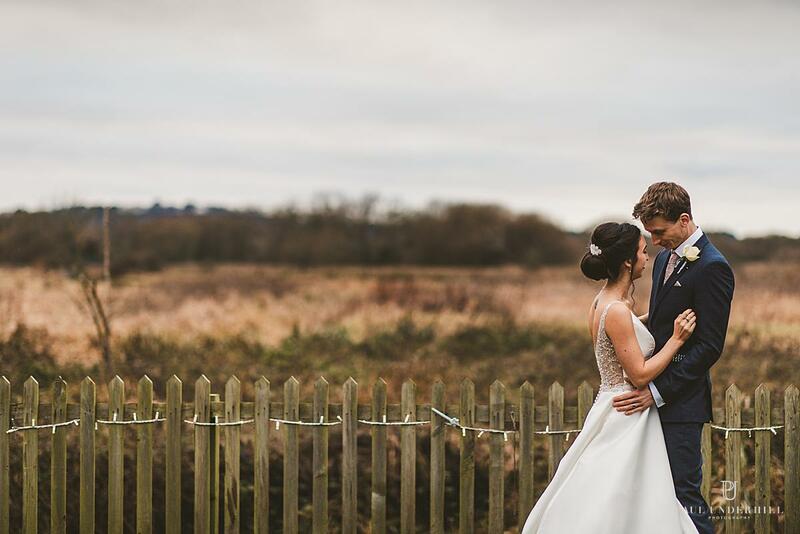 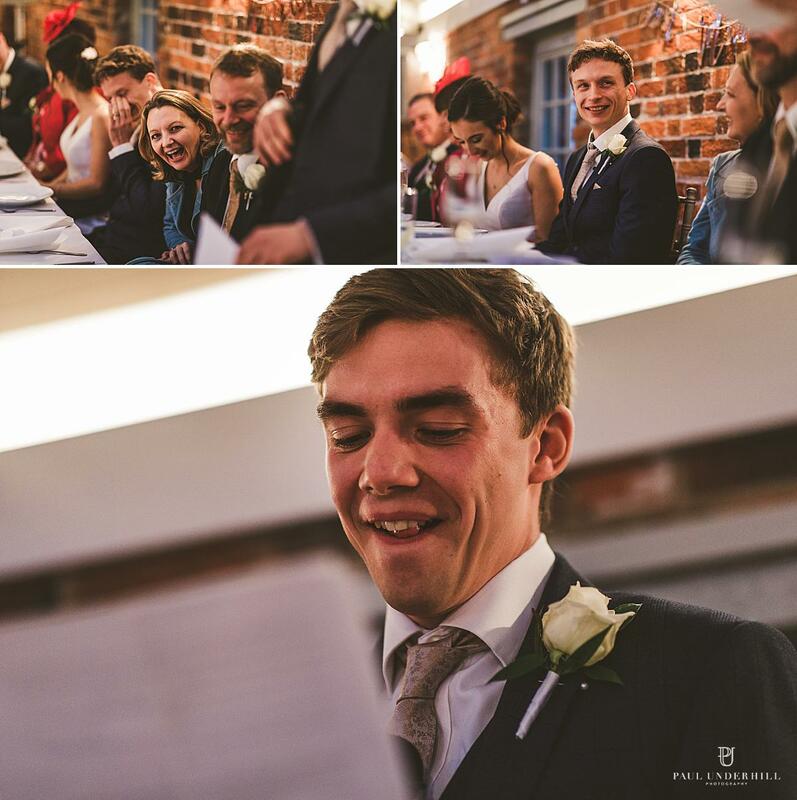 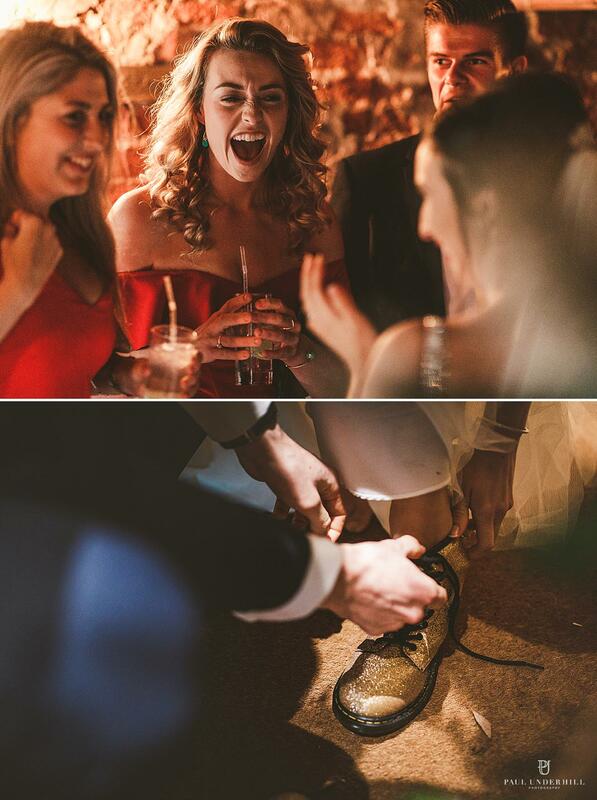 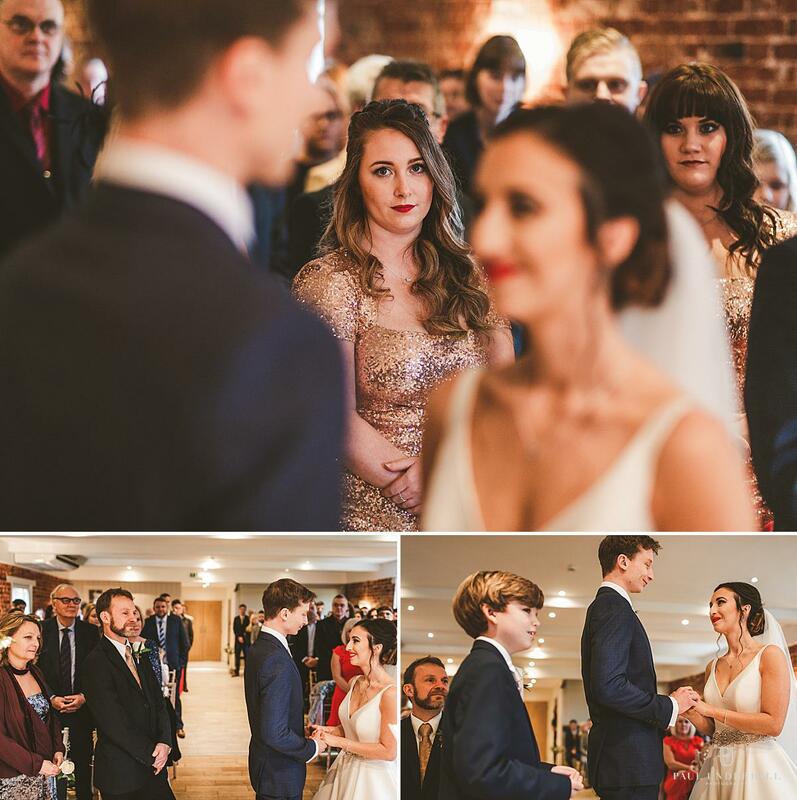 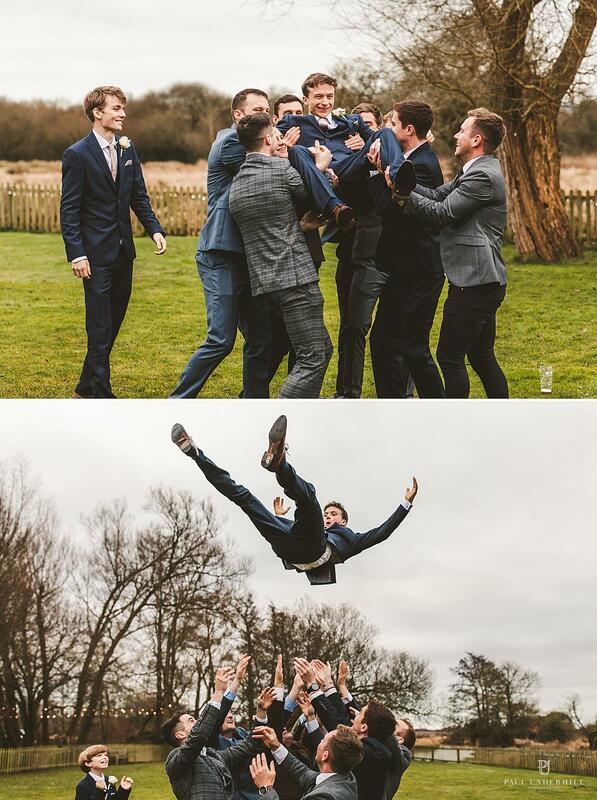 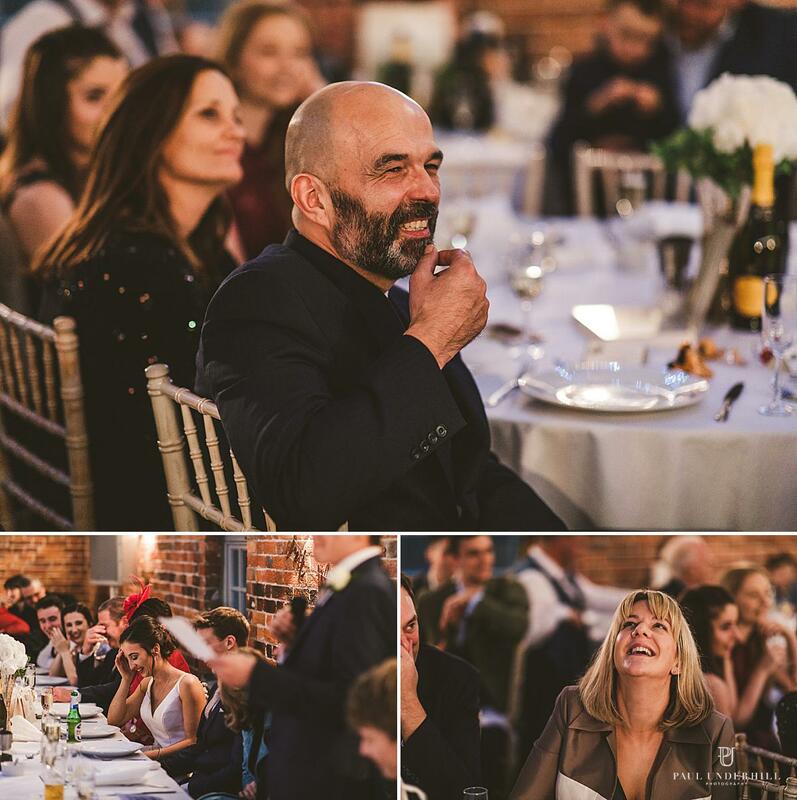 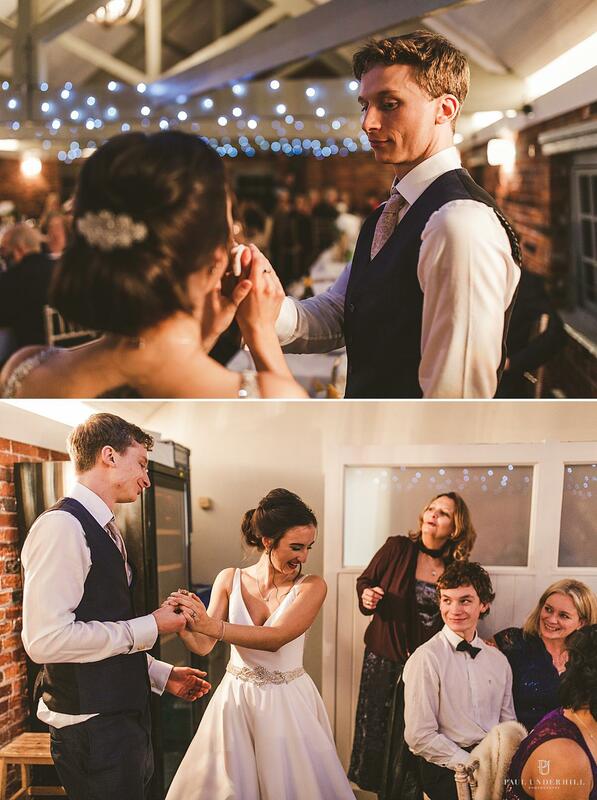 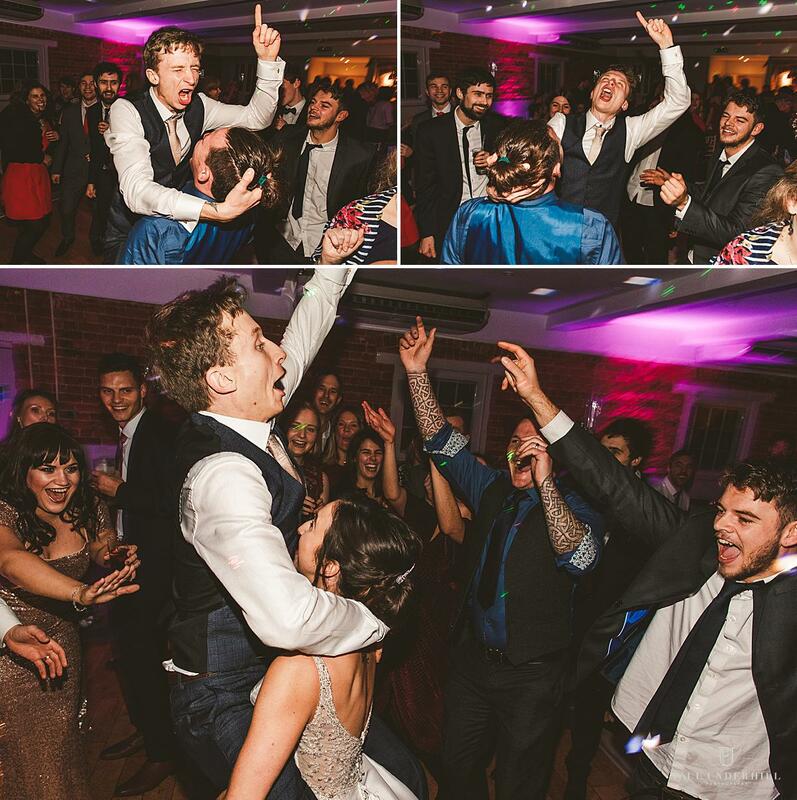 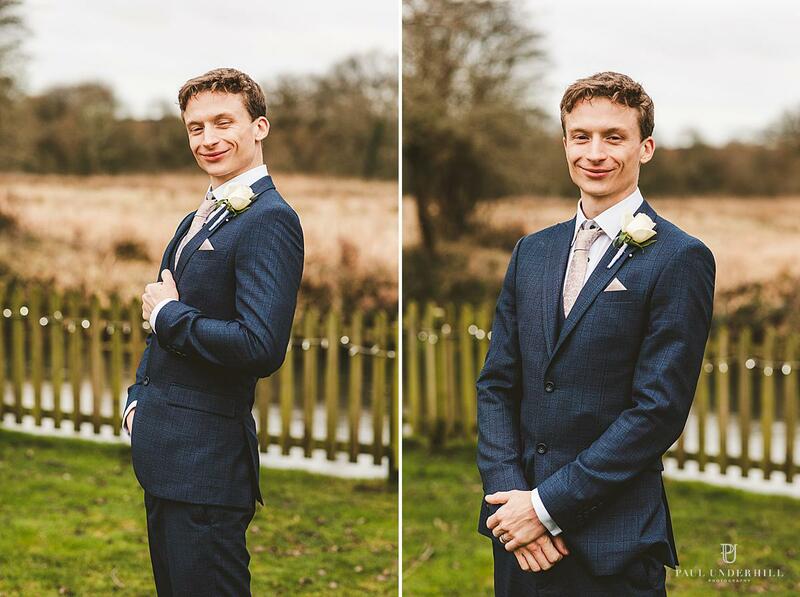 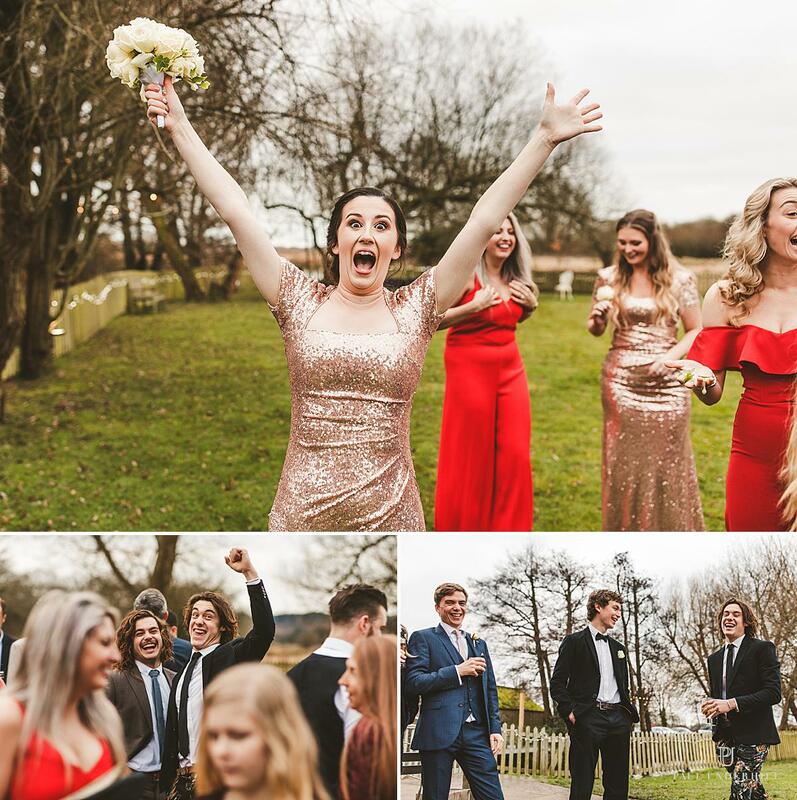 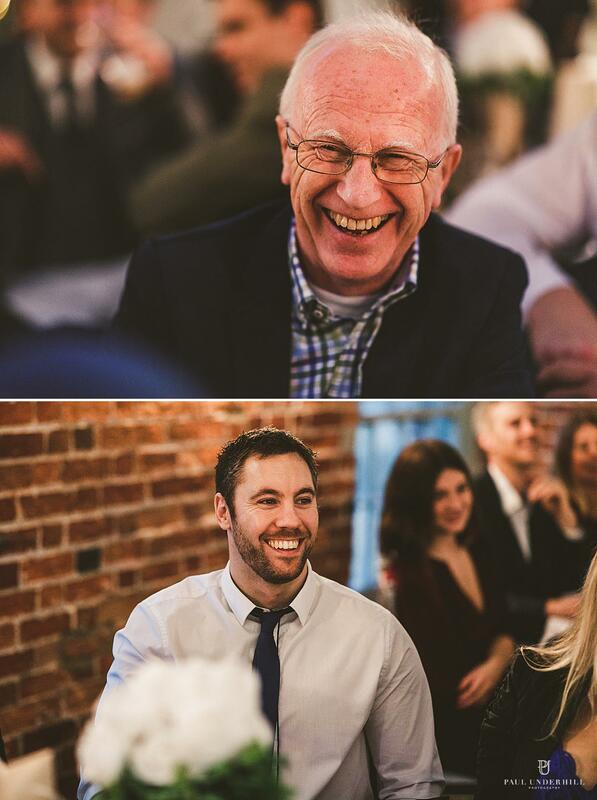 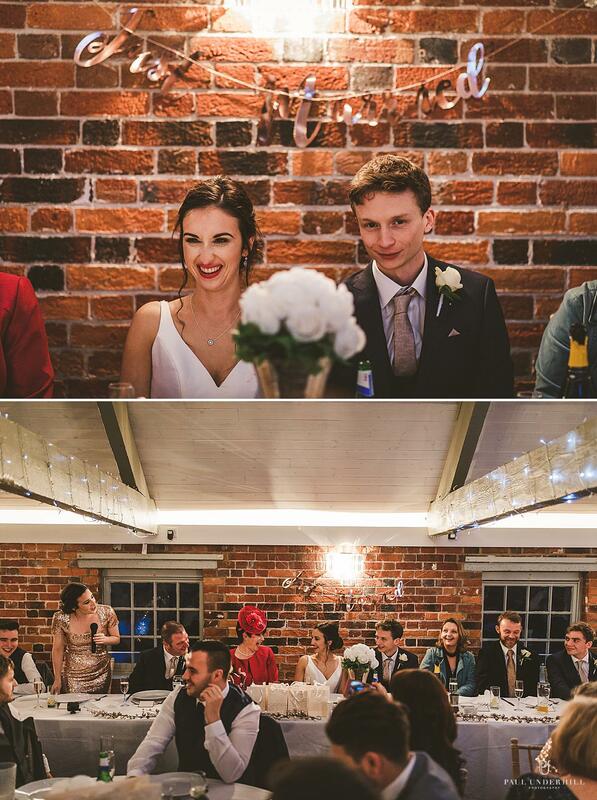 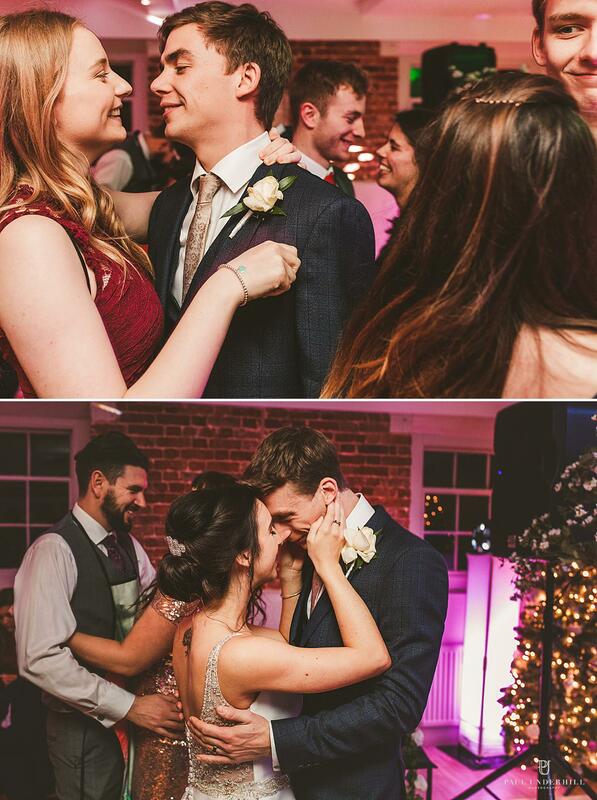 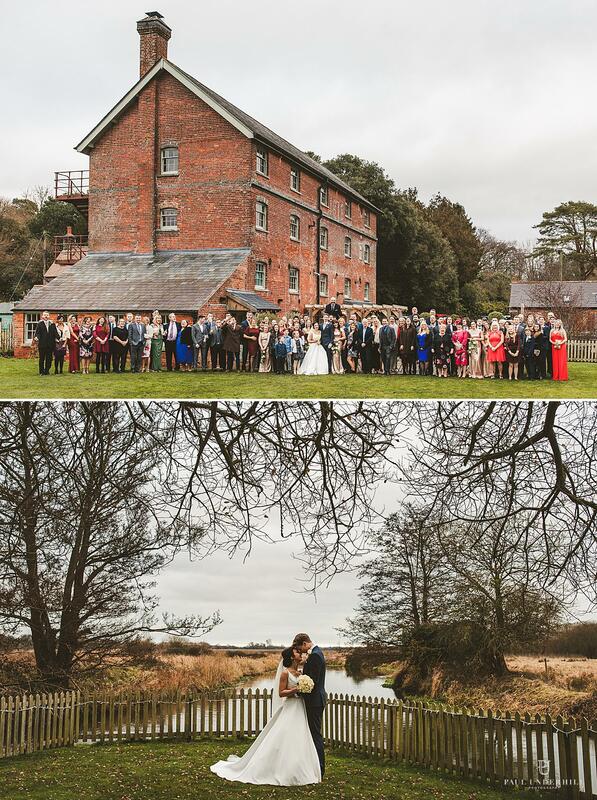 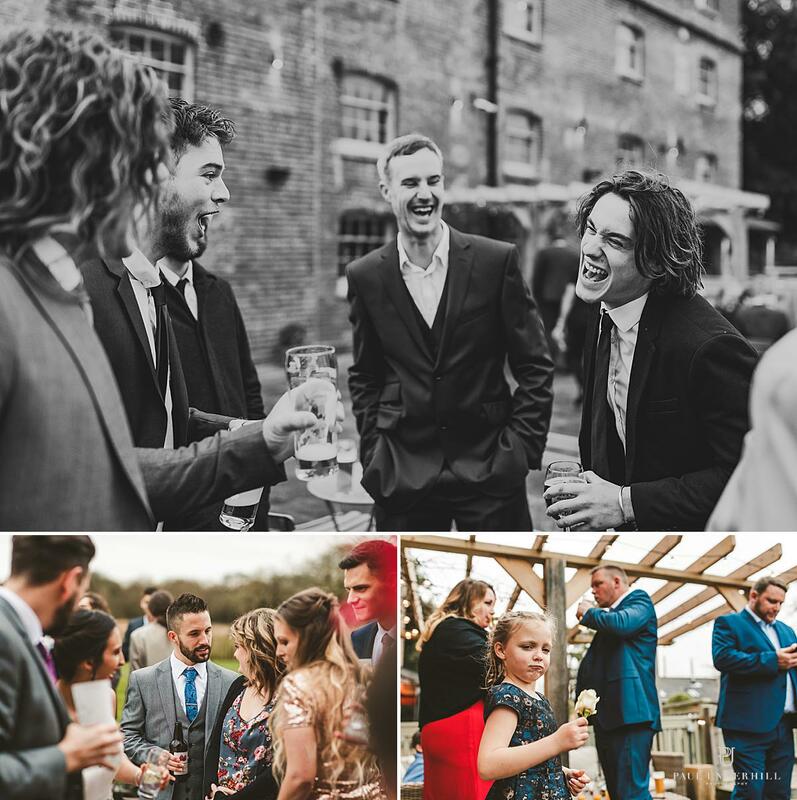 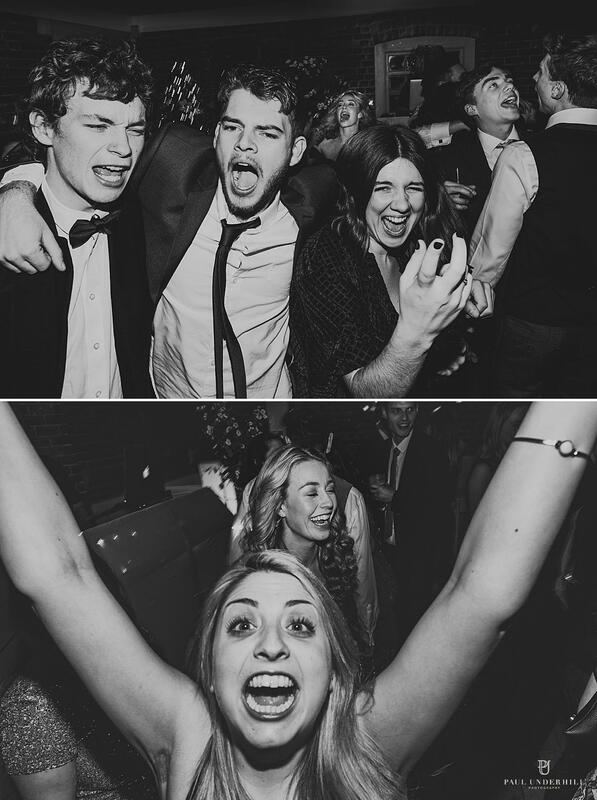 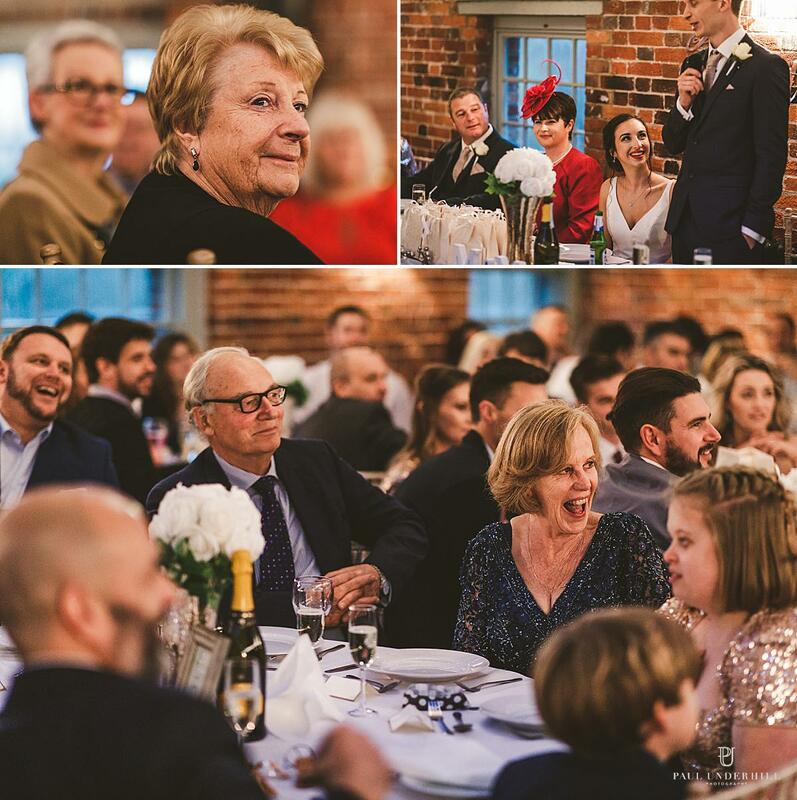 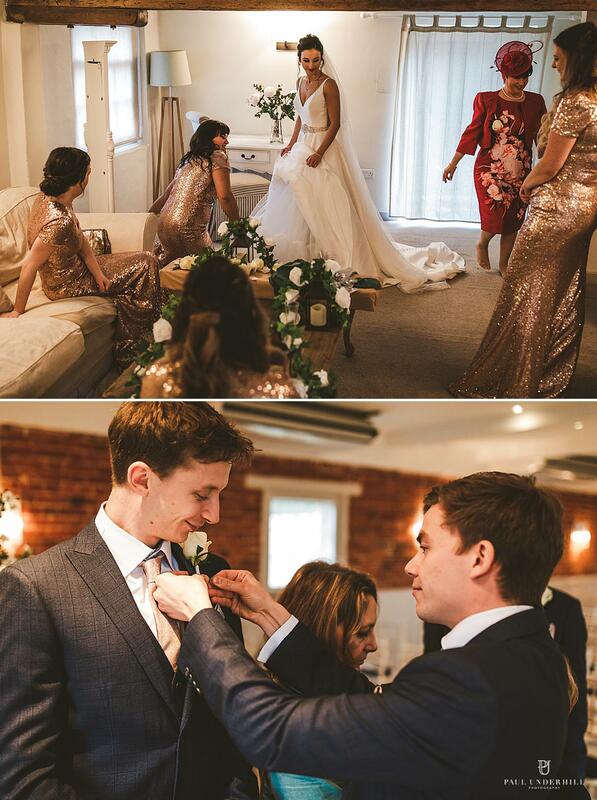 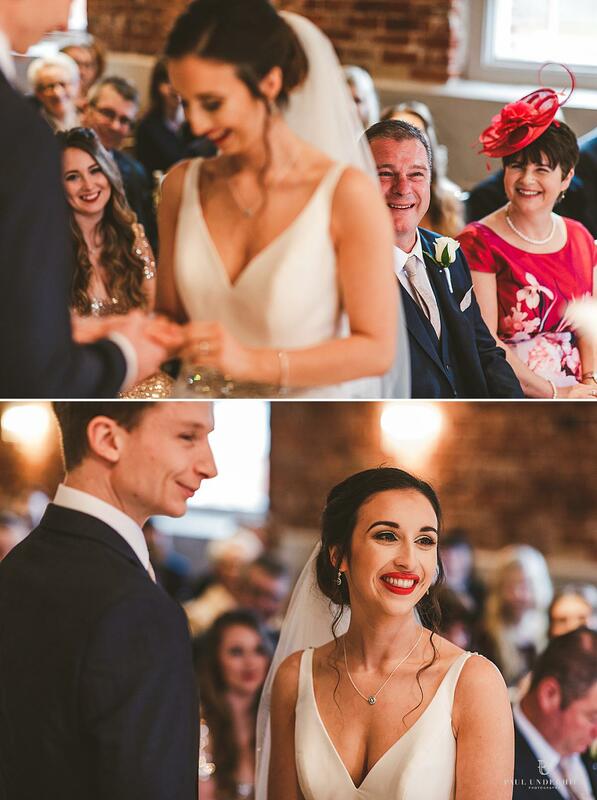 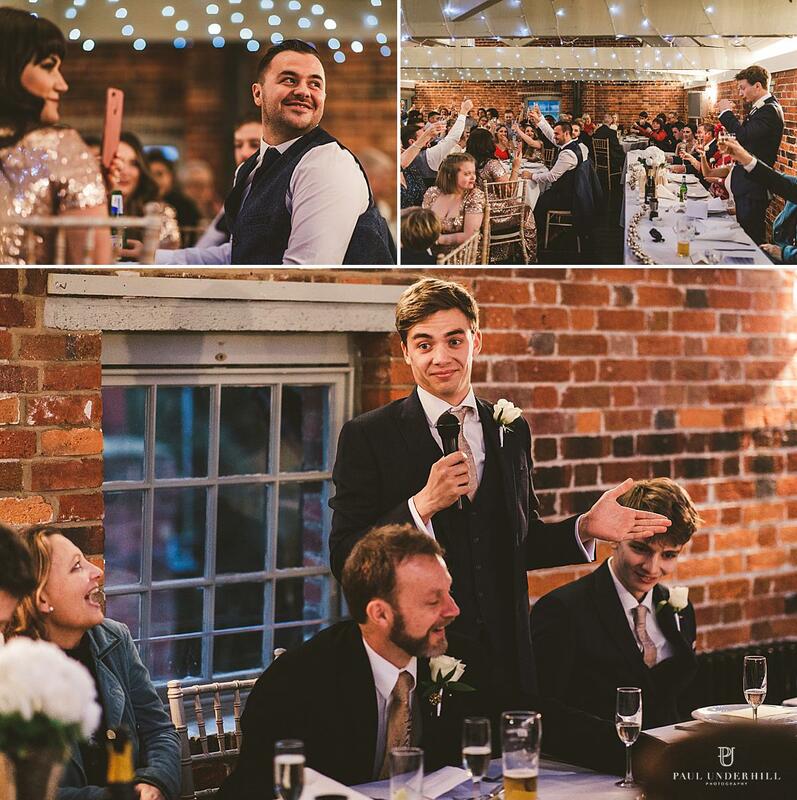 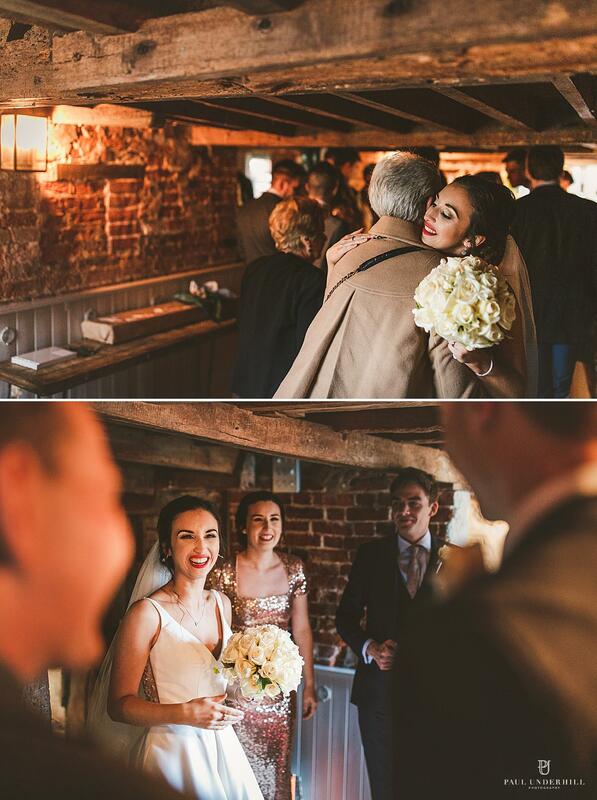 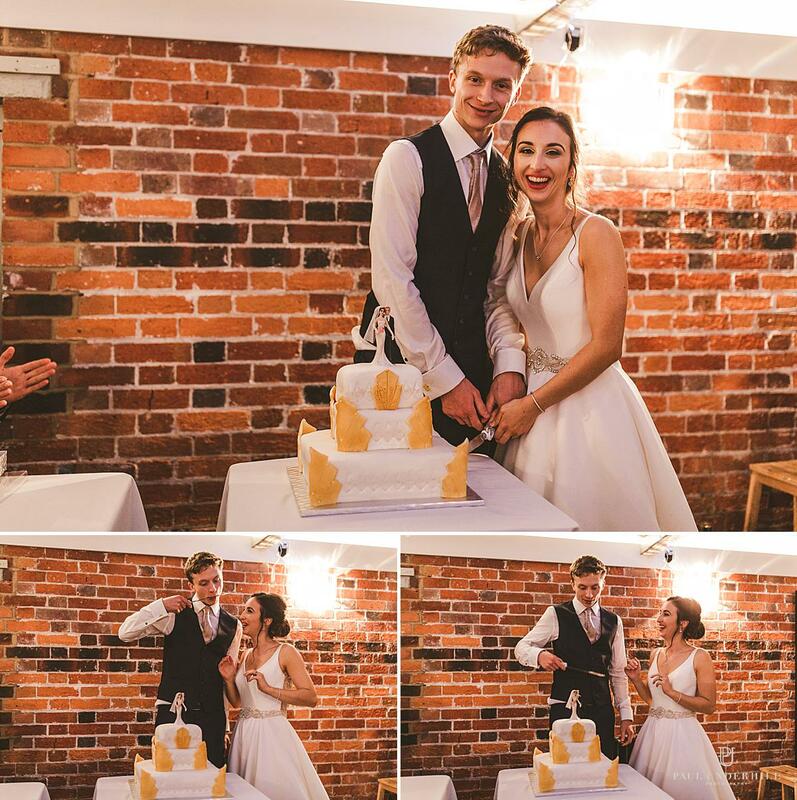 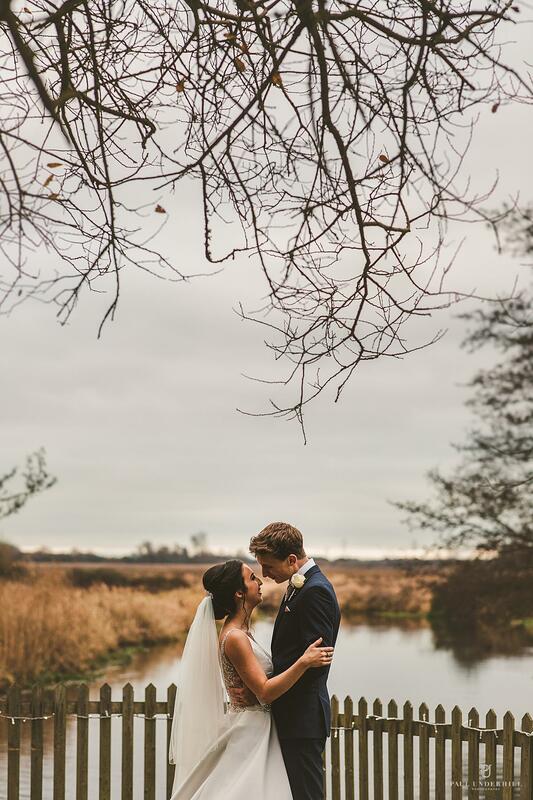 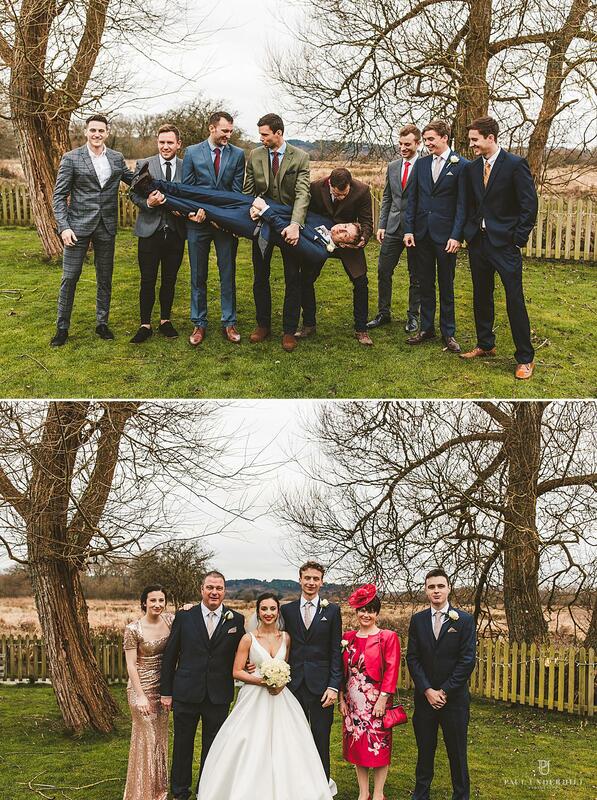 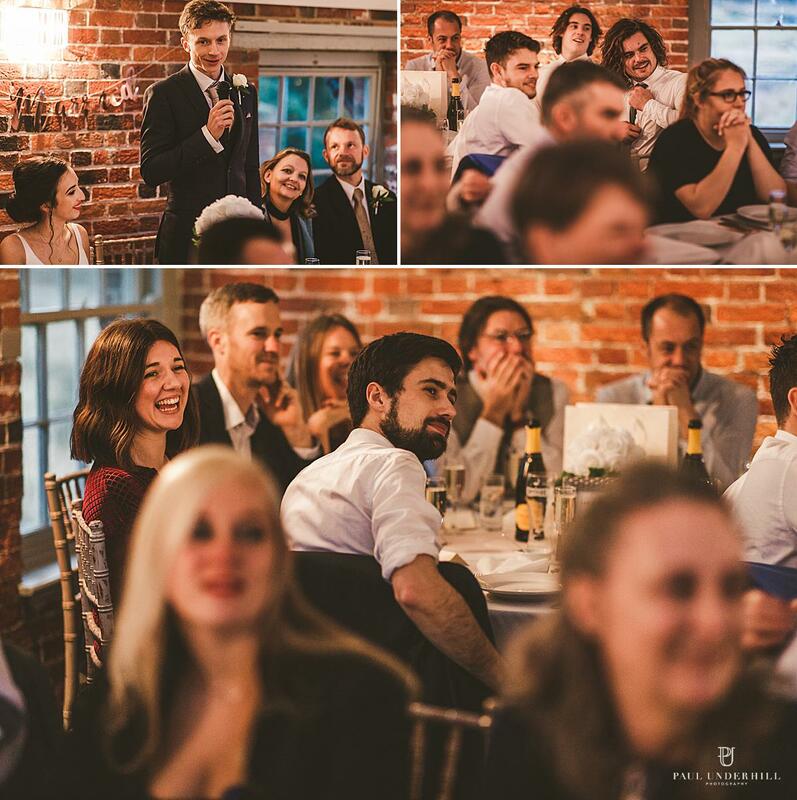 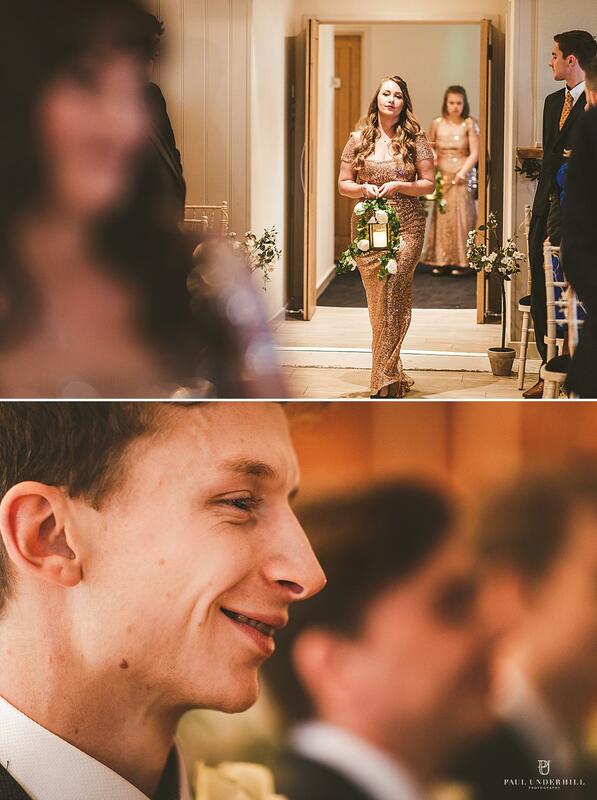 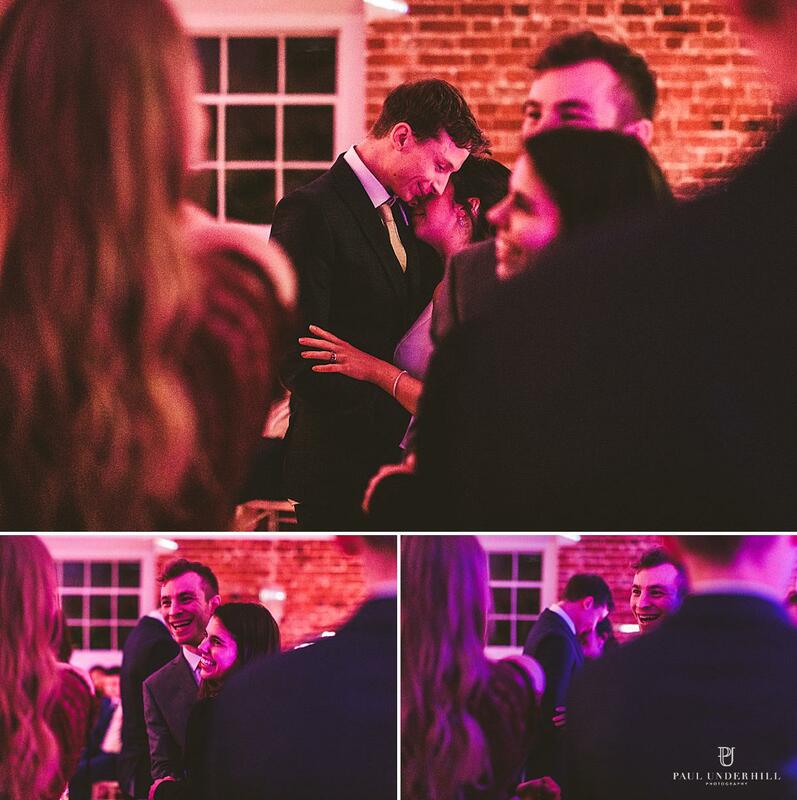 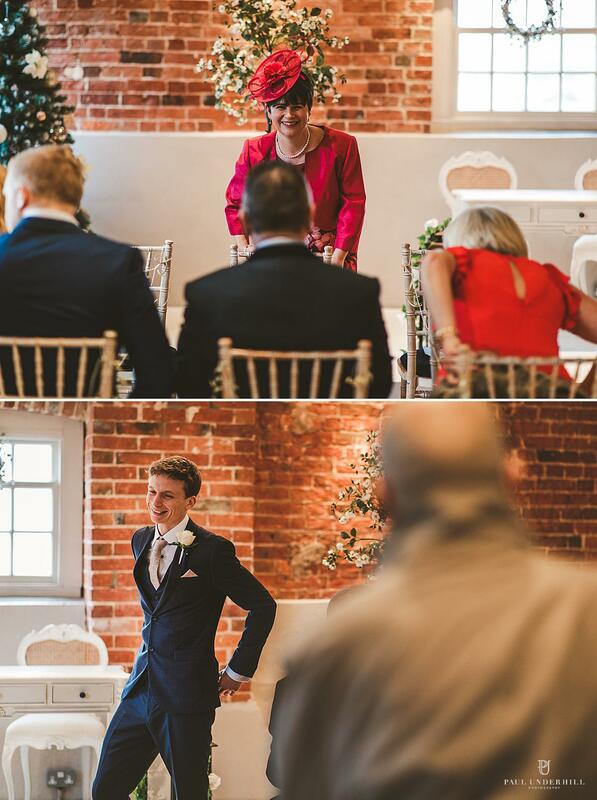 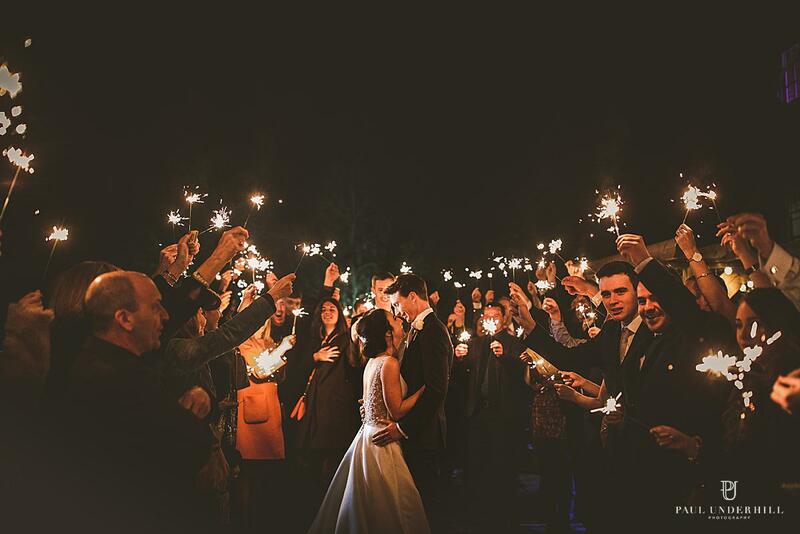 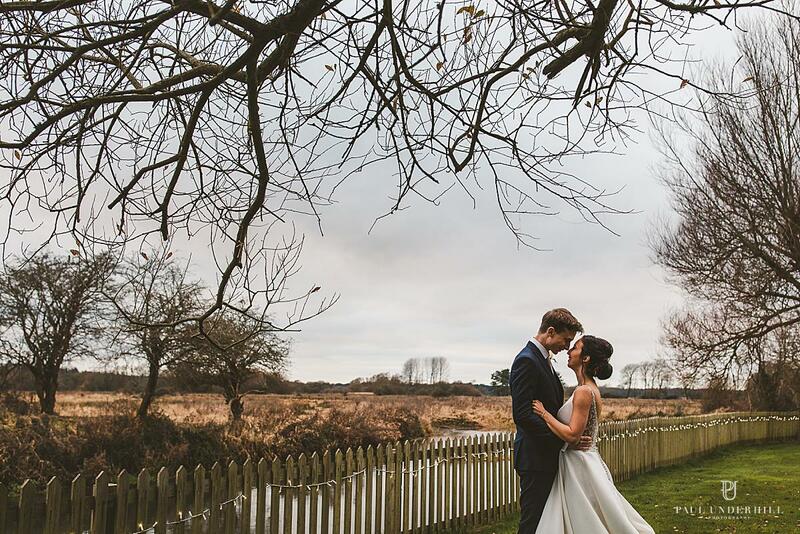 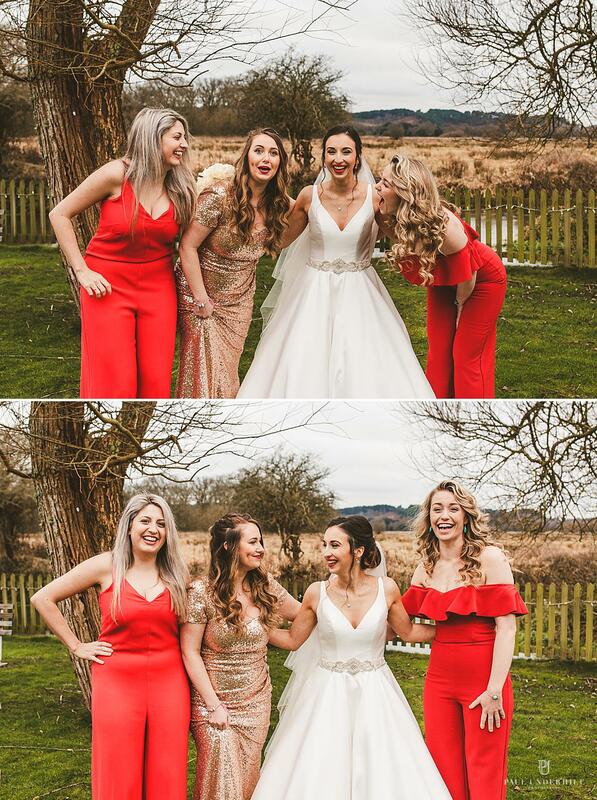 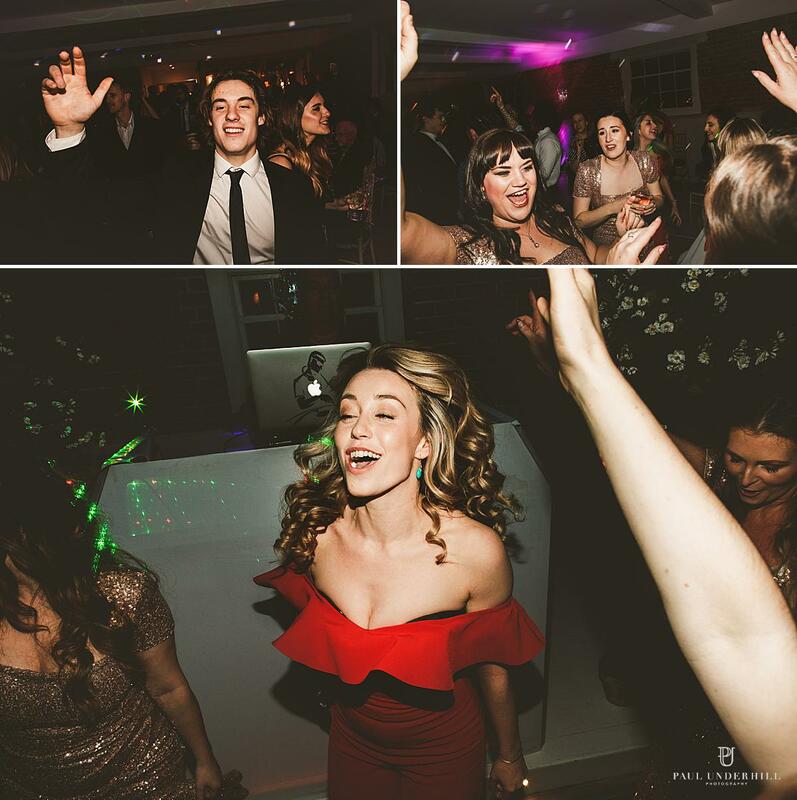 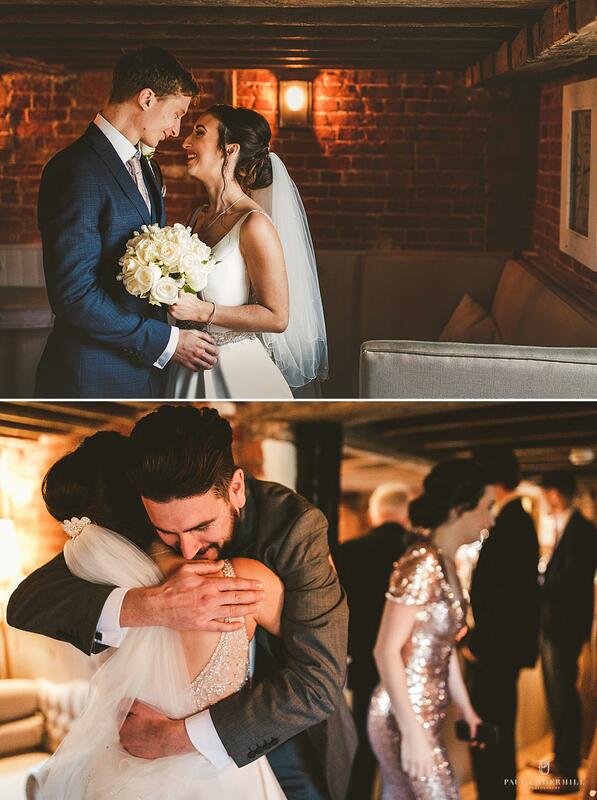 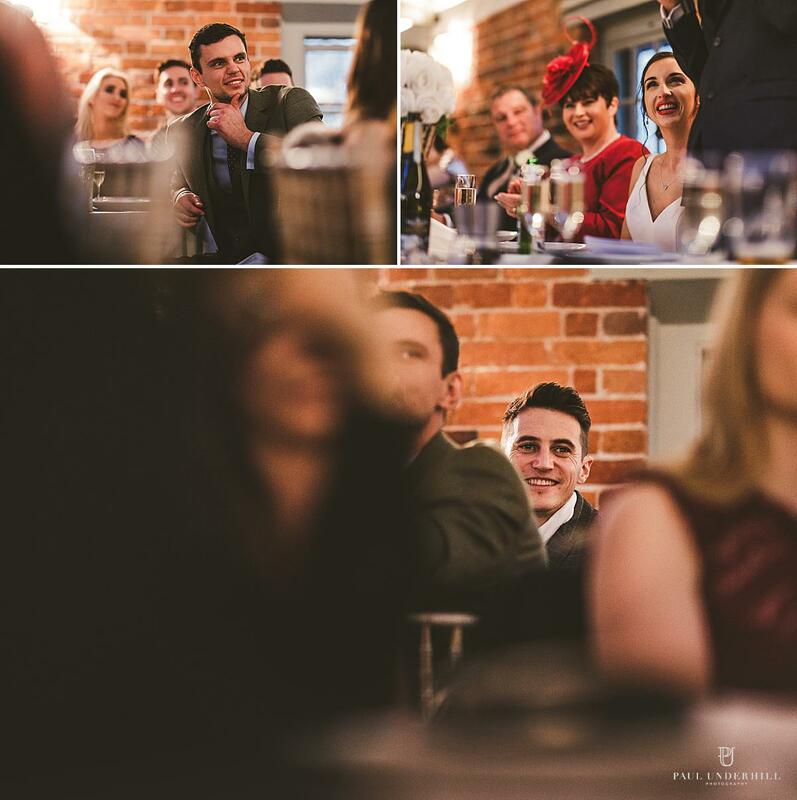 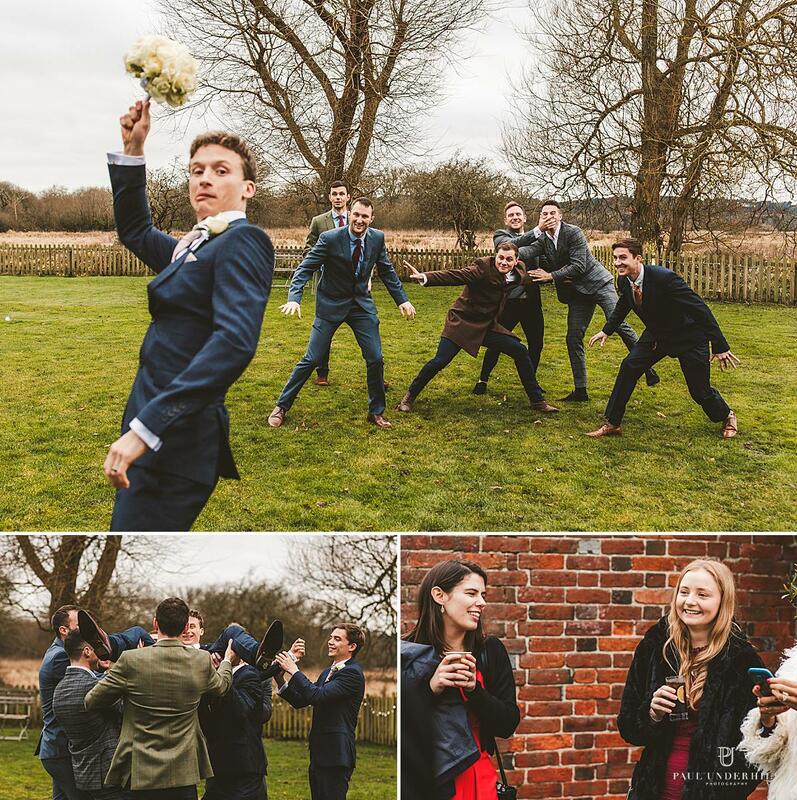 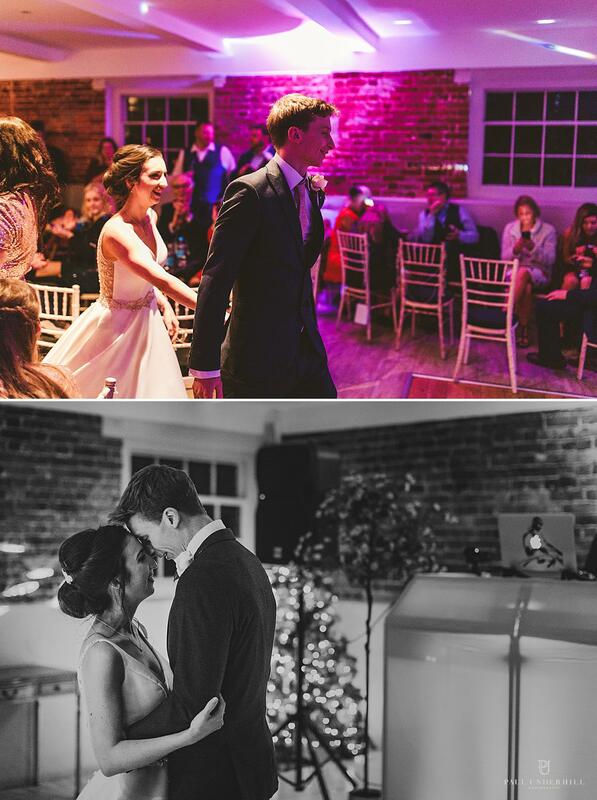 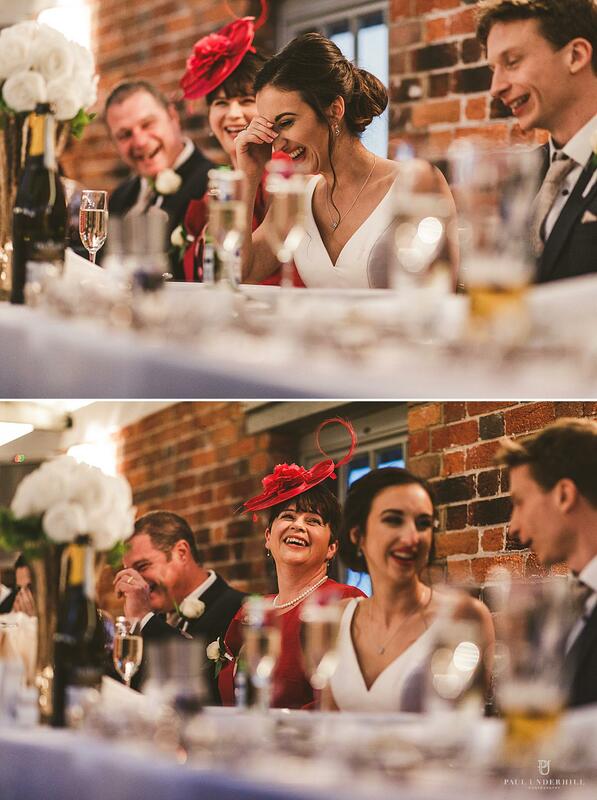 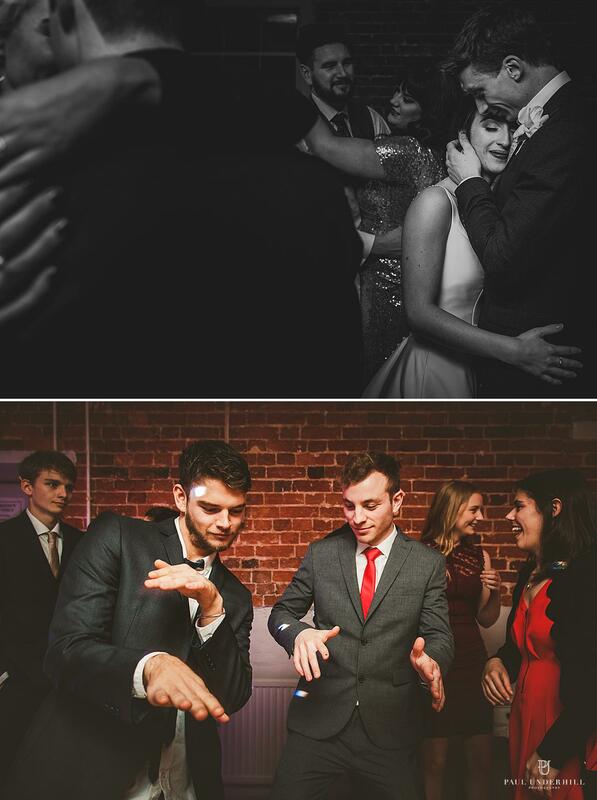 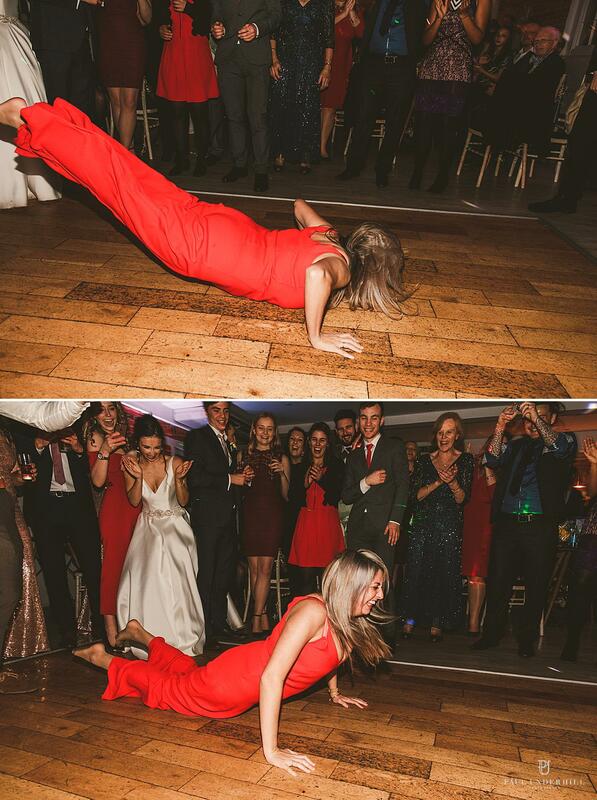 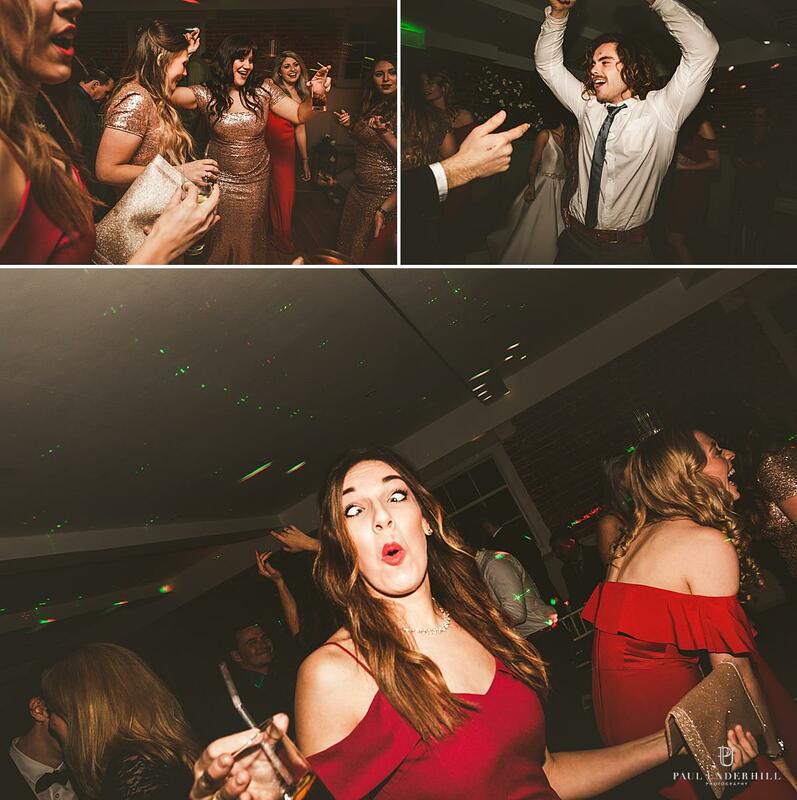 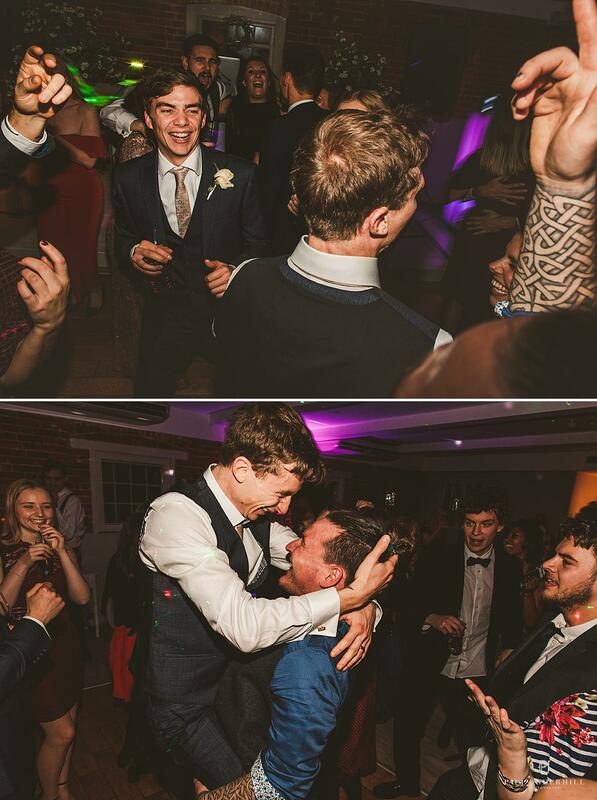 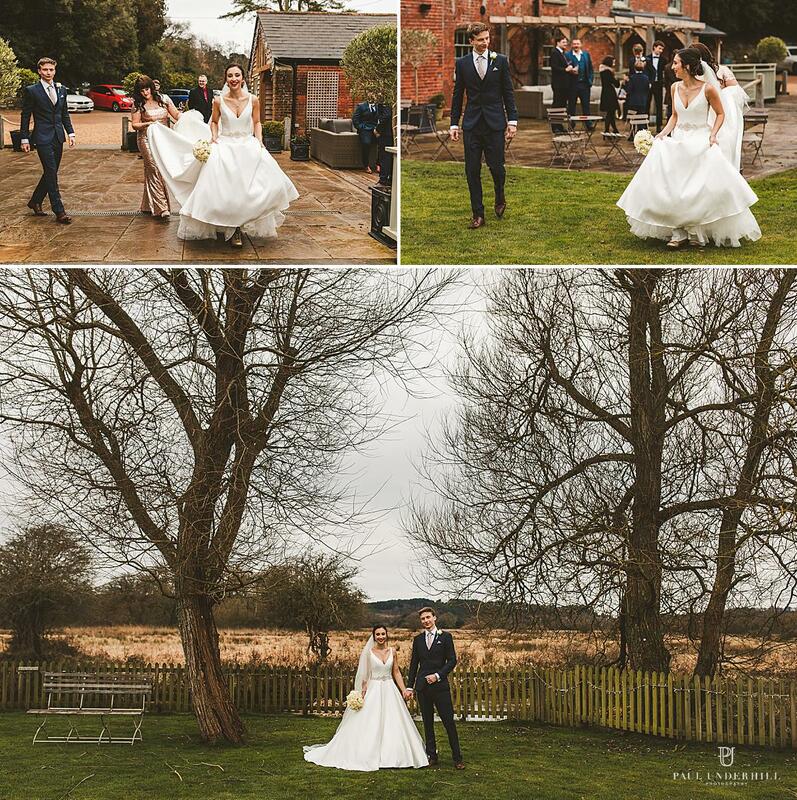 Laura and Gus’ winter wedding at Sopley Mill in Dorset was bursting with energy and excitement. 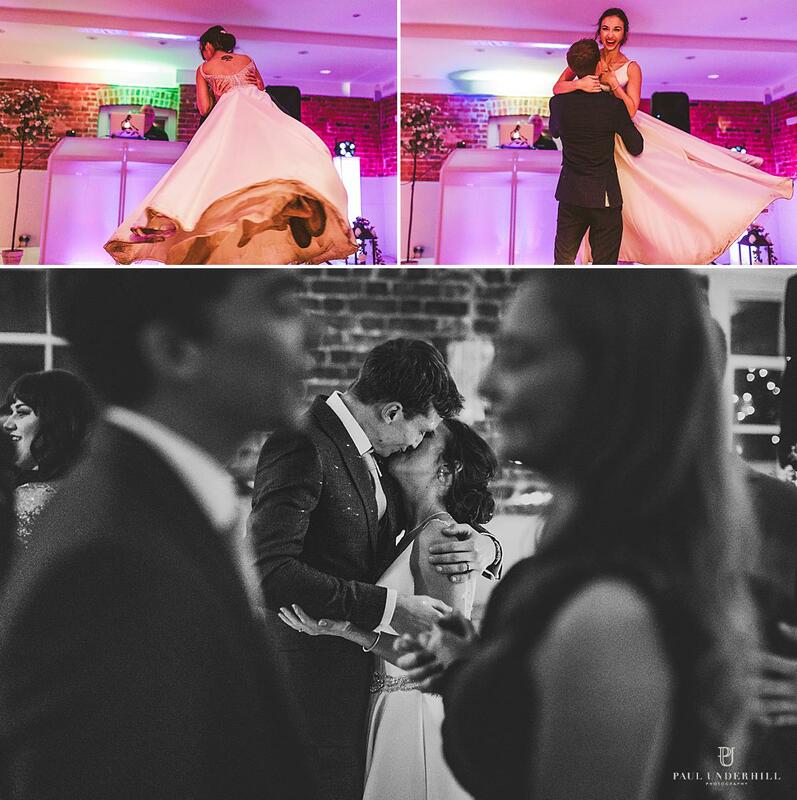 A super fun and jolly day, a testament to the couple’s jovial and high-spirited personalities. 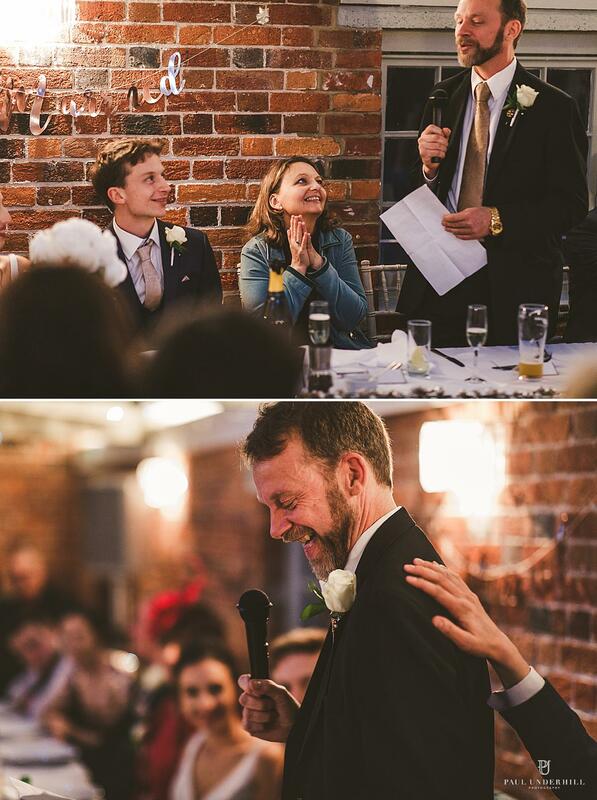 And their ceremony was so touching and wonderful to document. 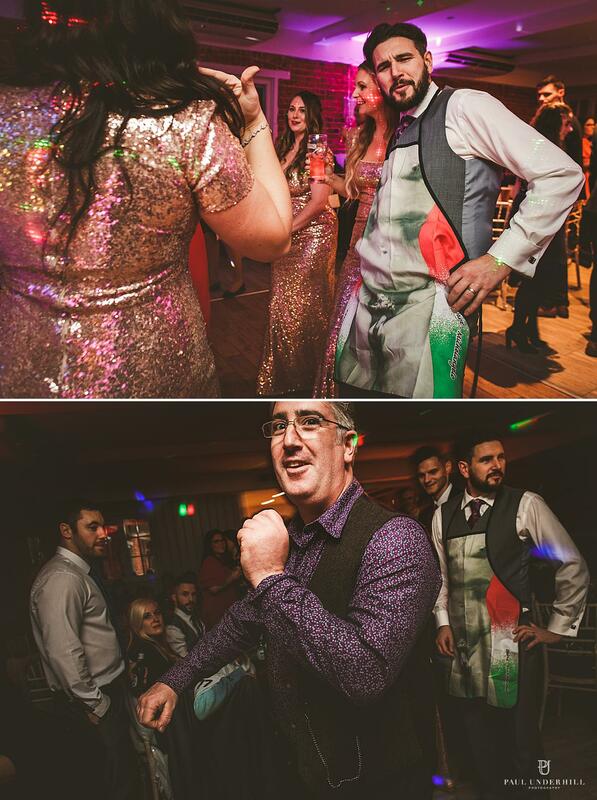 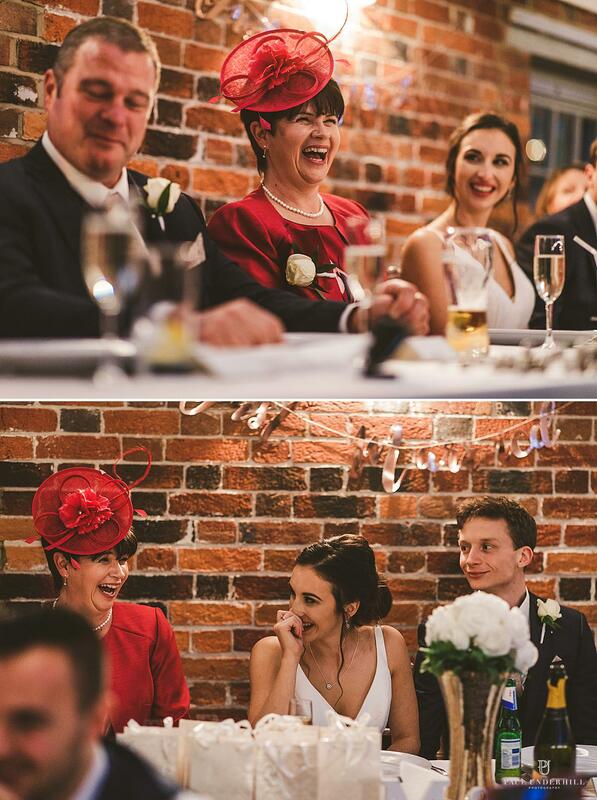 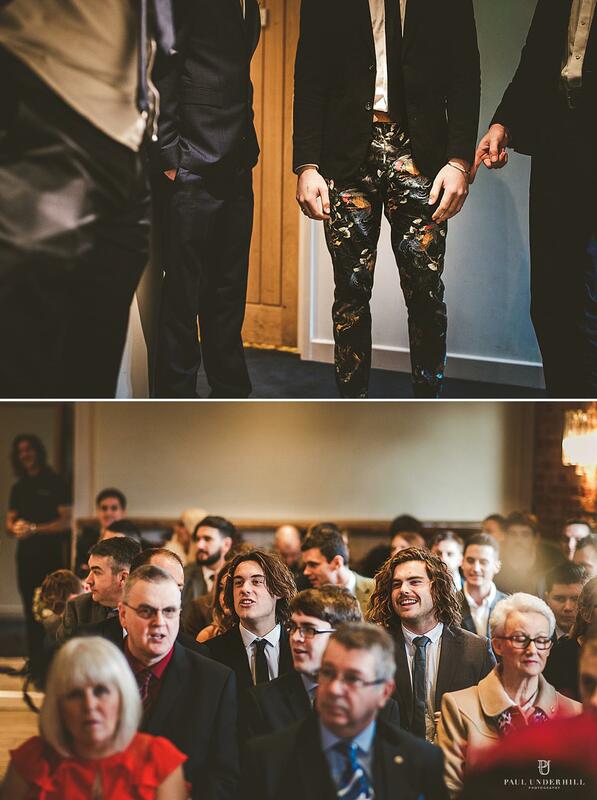 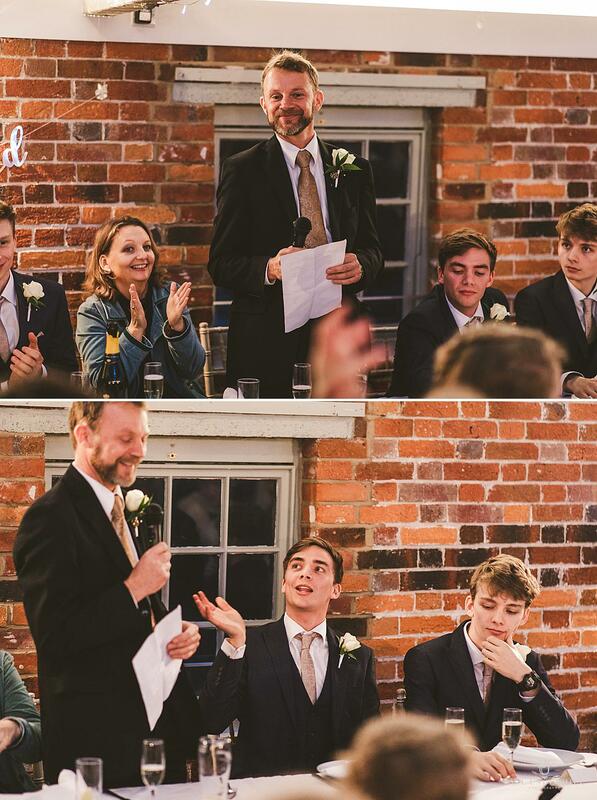 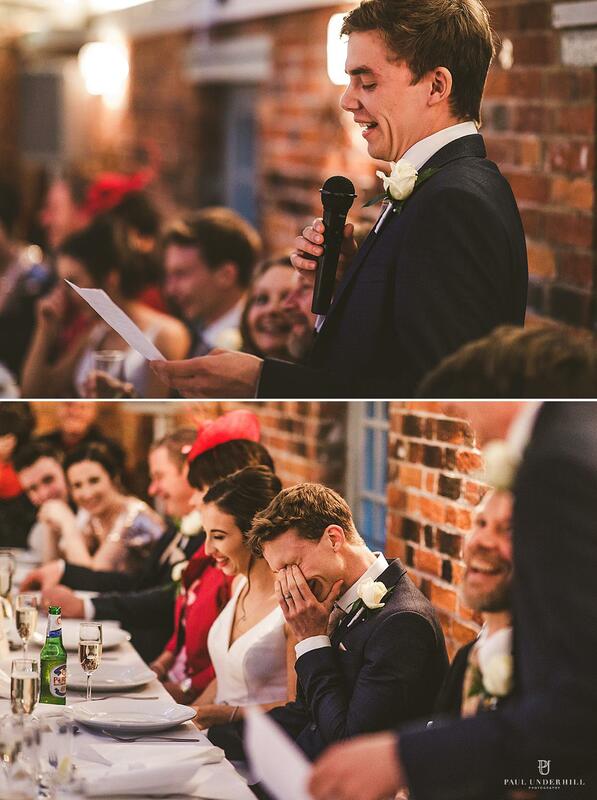 The wedding speeches were sensational, lots of LOL moments and the evening celebrations simply WENT OFF! 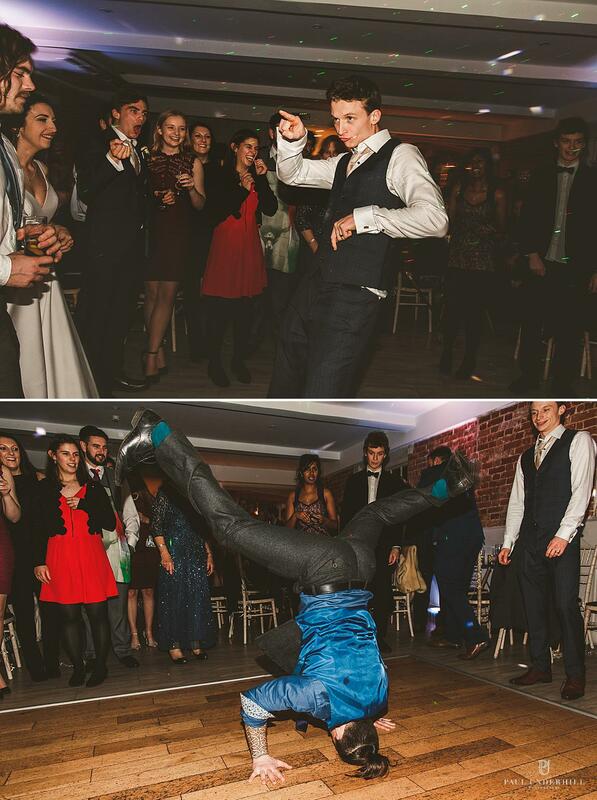 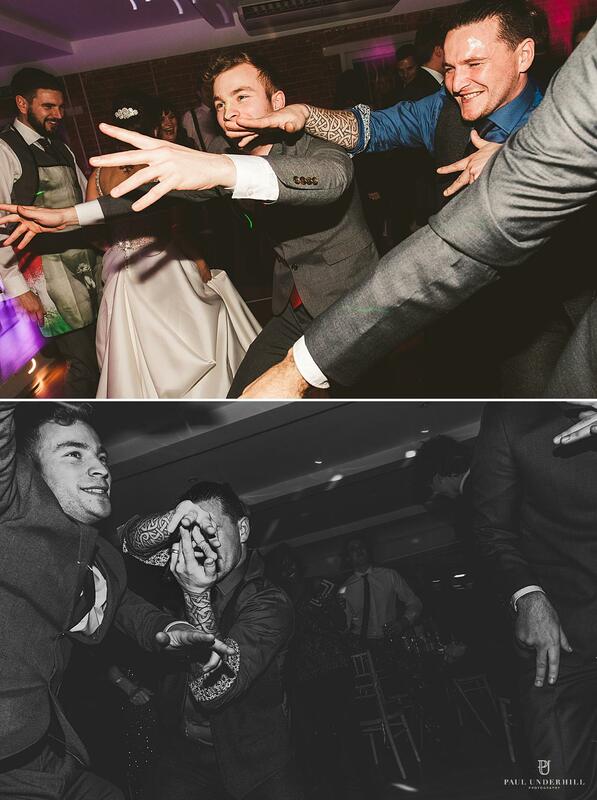 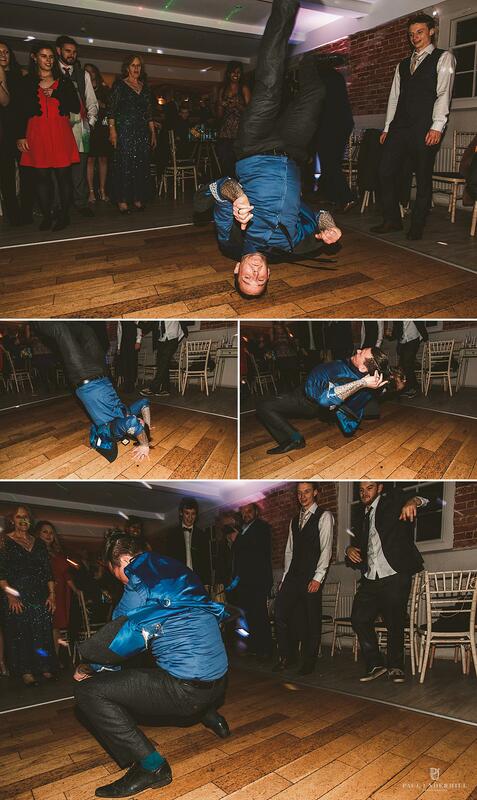 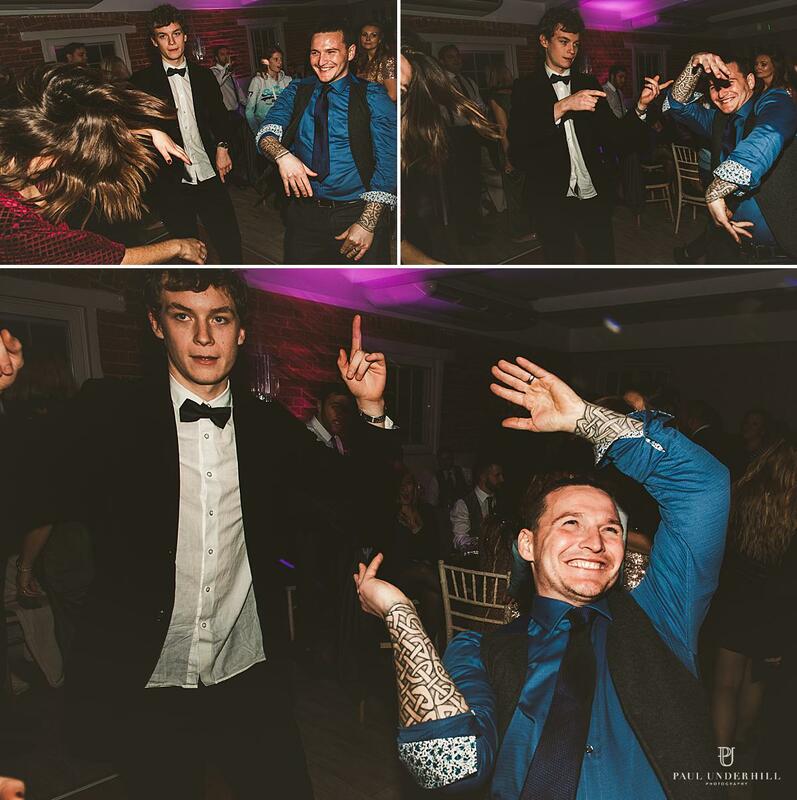 Epic and enthusiastic dancing, just check out the antics below. 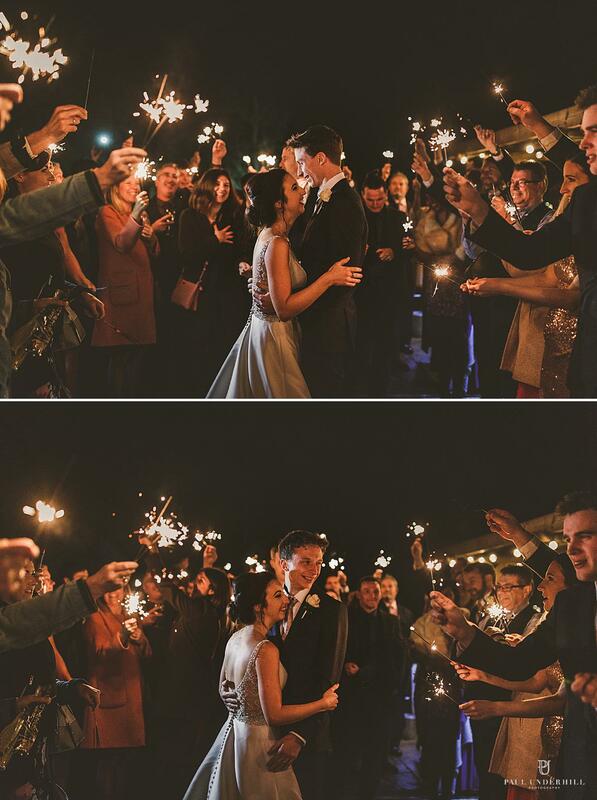 And we even managed to get outside for some sparklers even thought it was mighty cold. 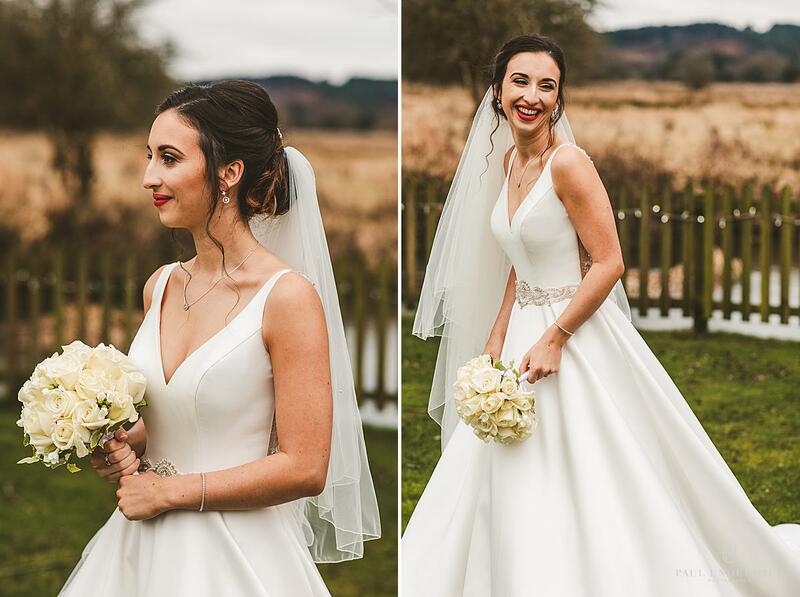 Well done Laura just in her wedding dress! 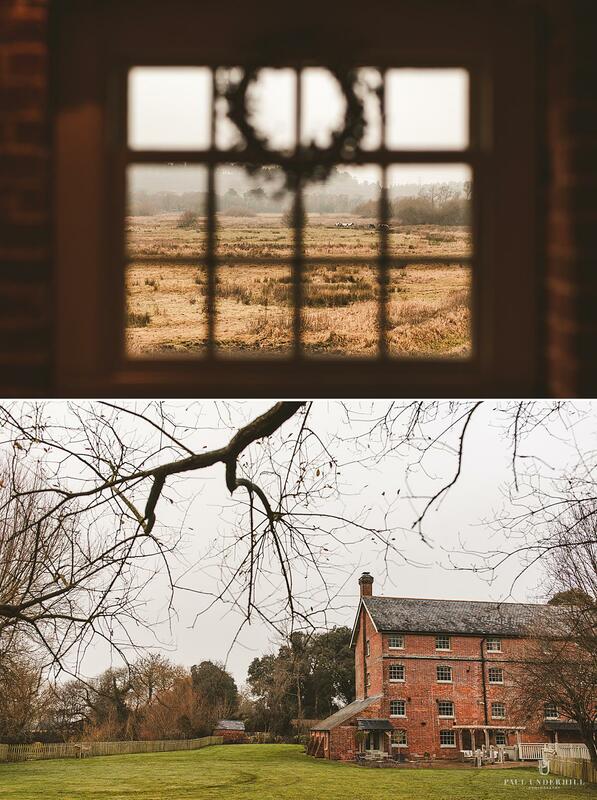 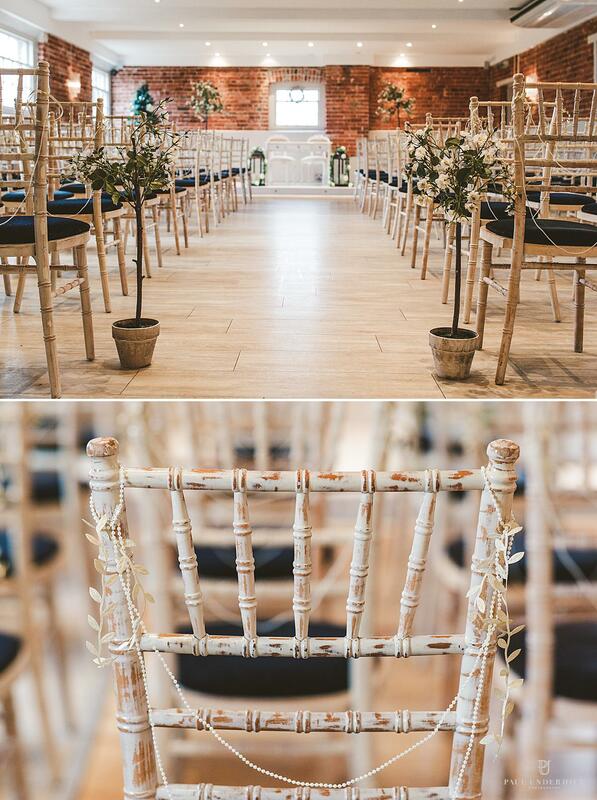 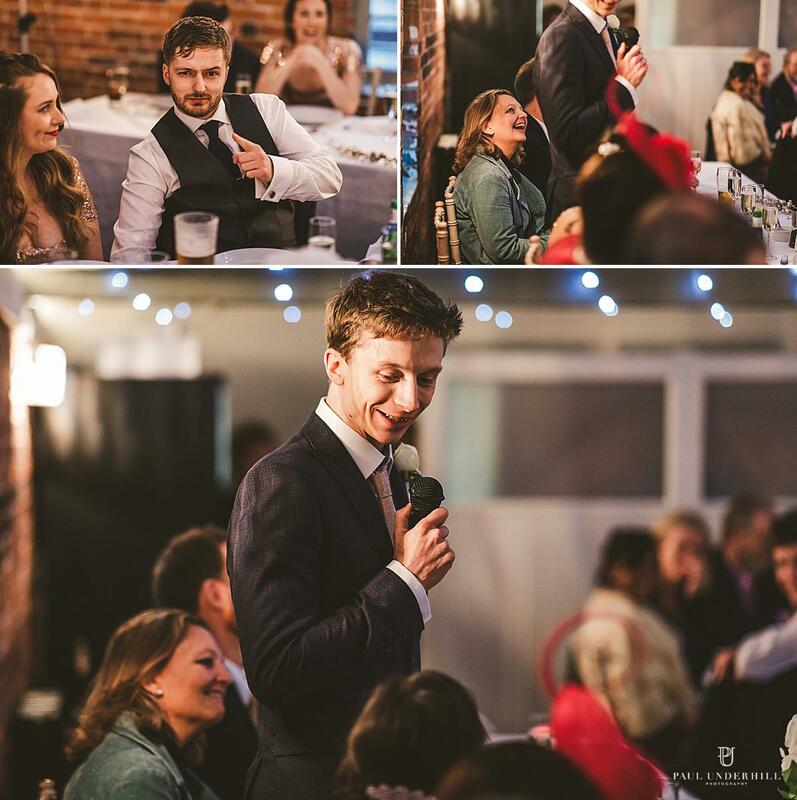 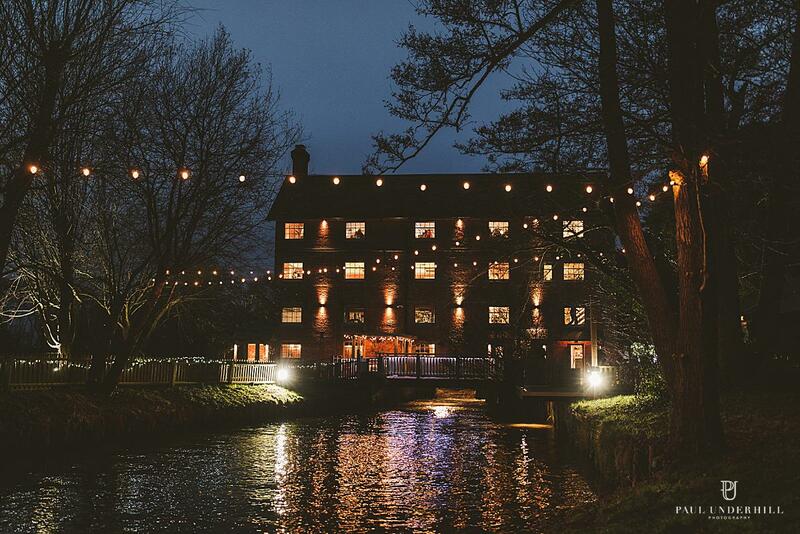 Regards of the damp and cold weather, Sopley Mill is an incredible Dorset wedding venue, cosy and superbly intimate with a warm atmosphere. 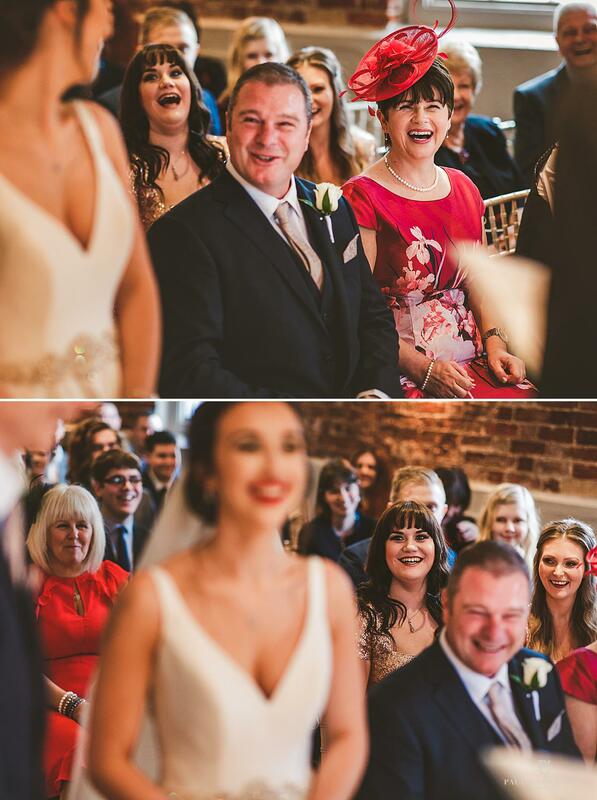 Always a pleasure to photograph weddings here. 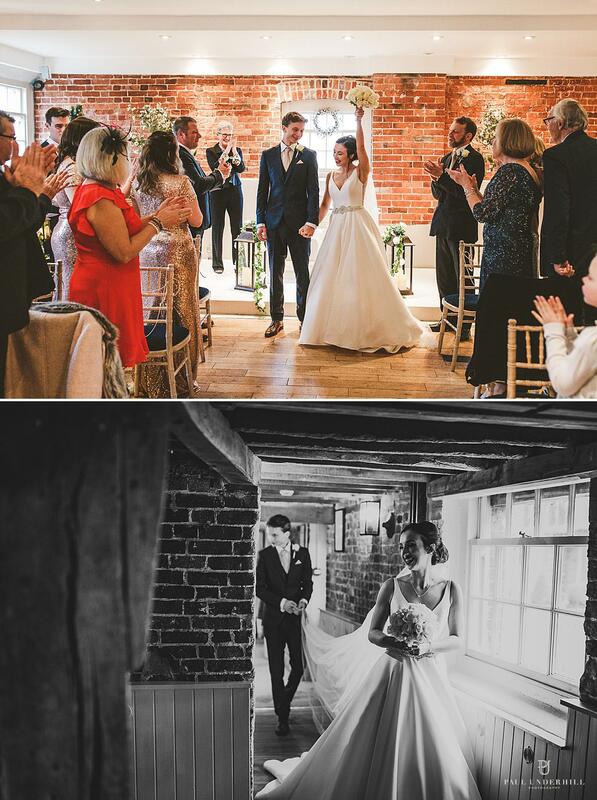 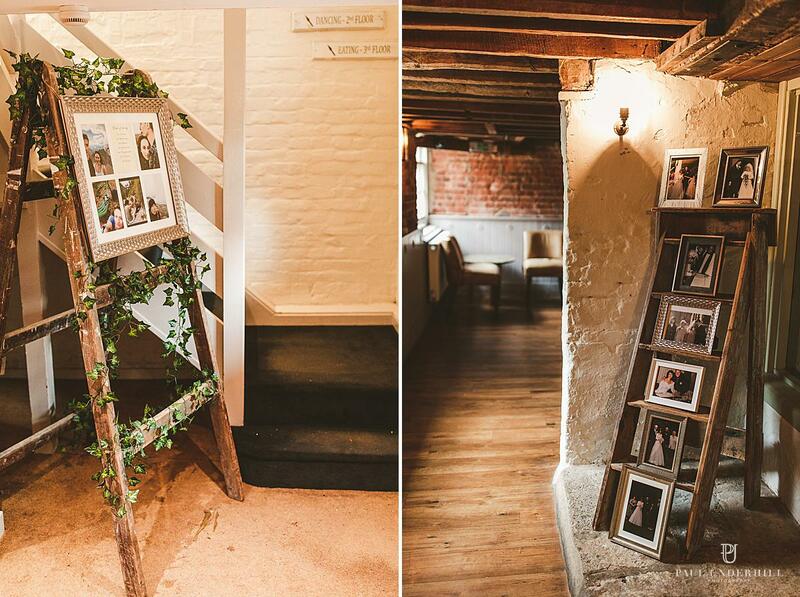 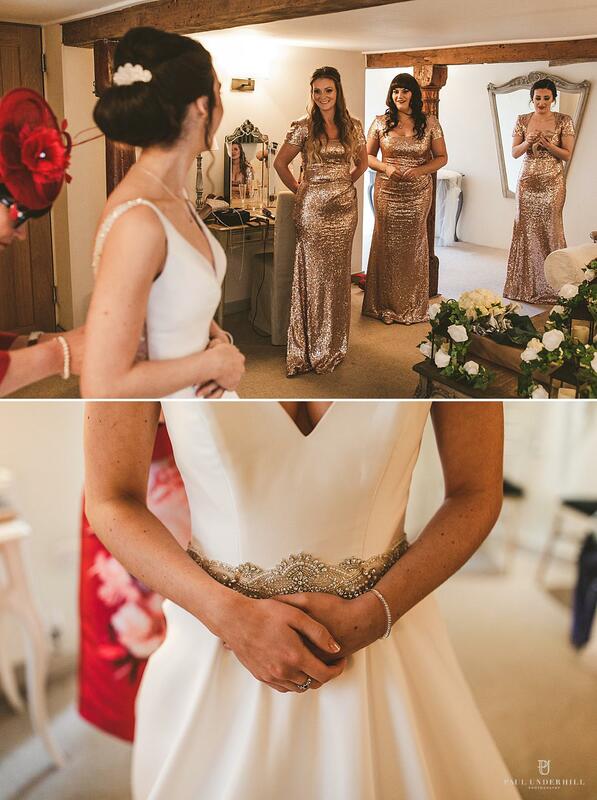 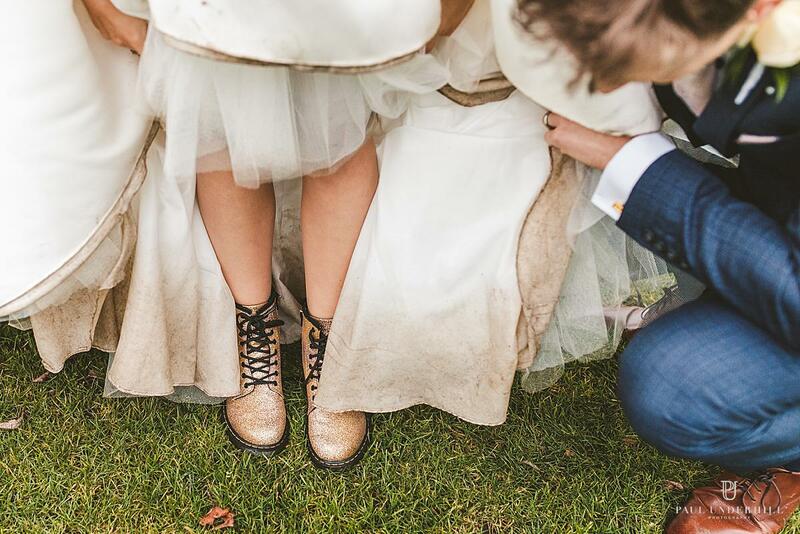 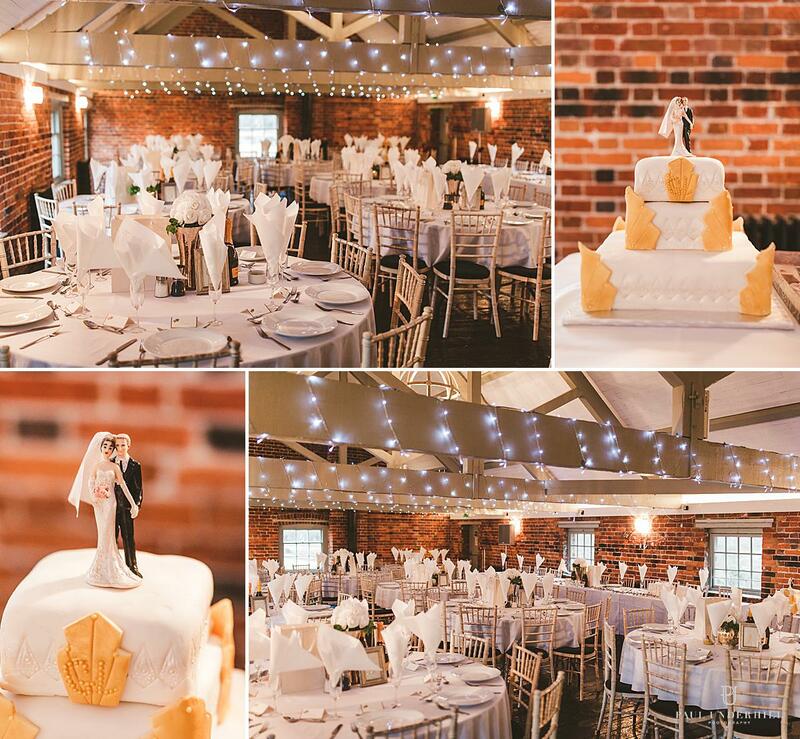 Here’s a preview from their wedding documentary..
Booking your wedding at Sopley Mill? 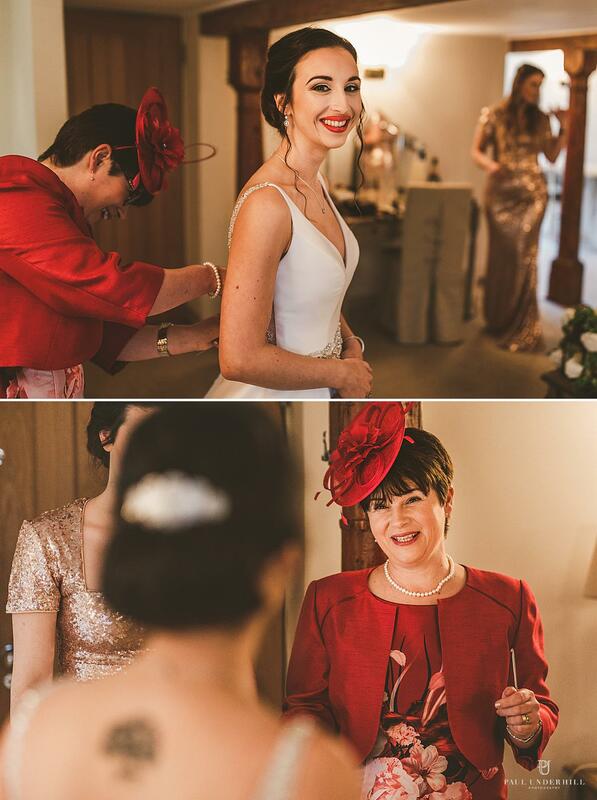 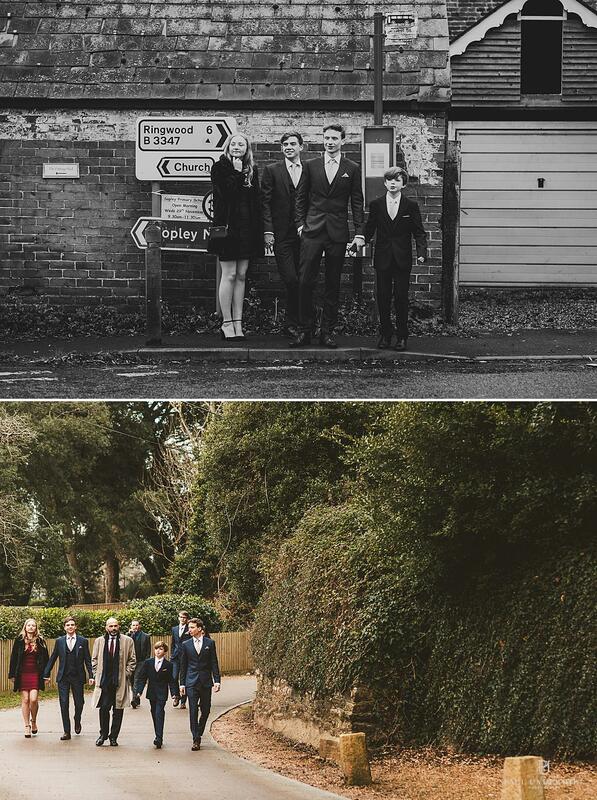 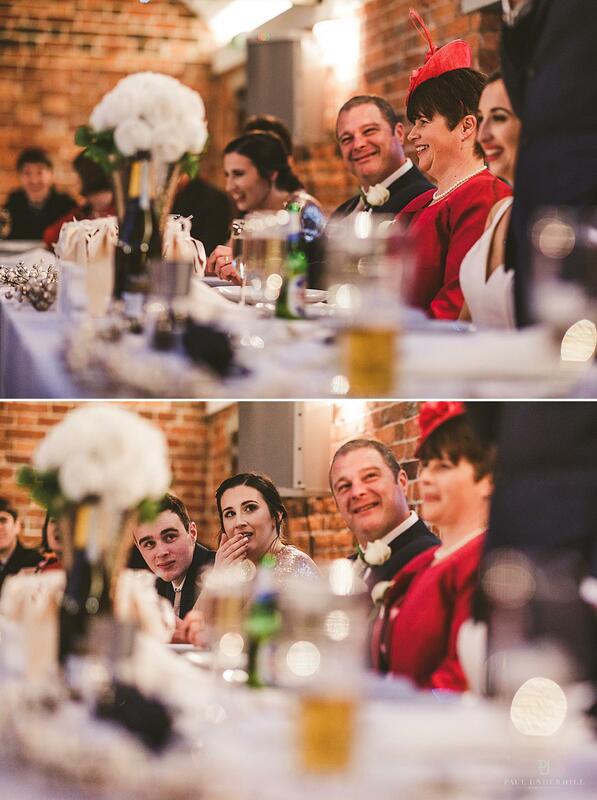 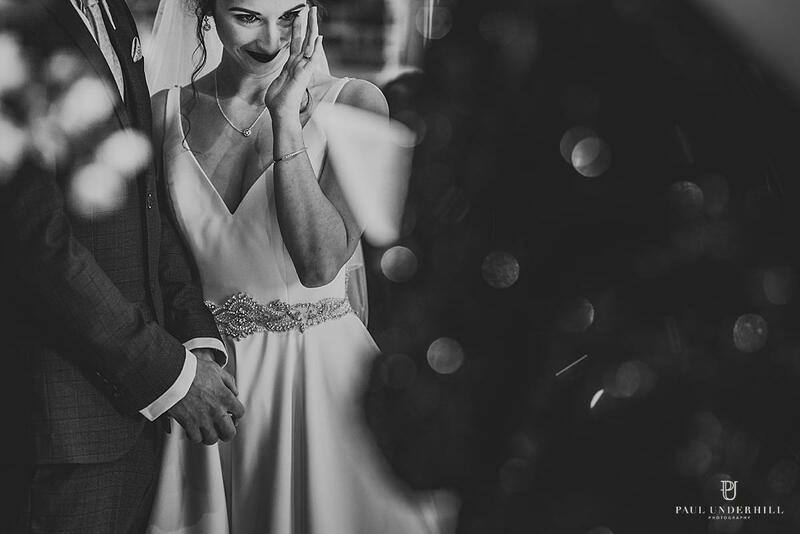 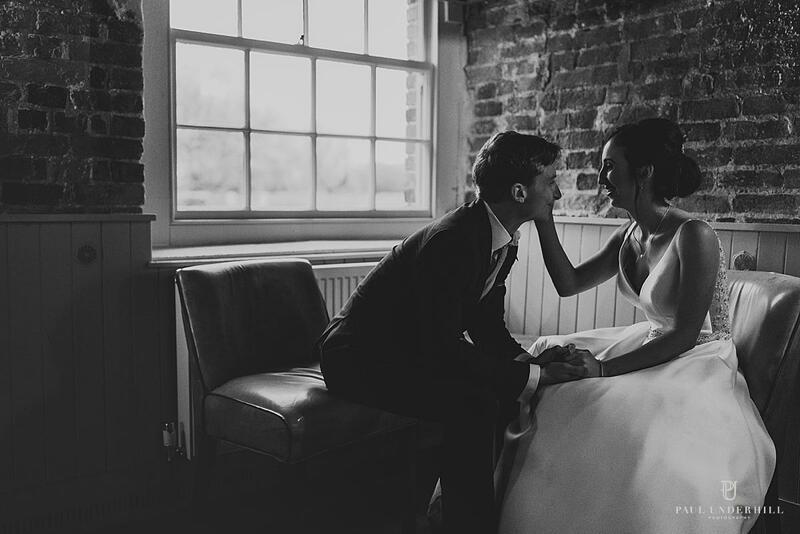 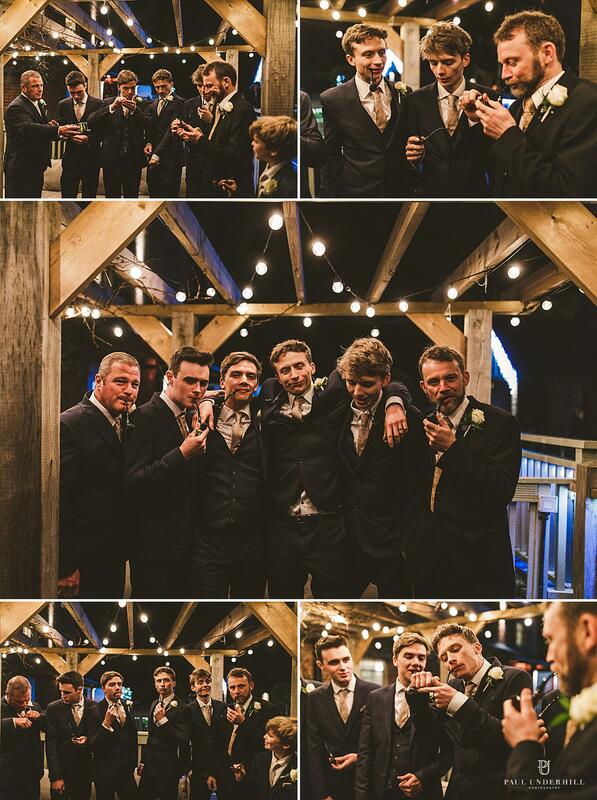 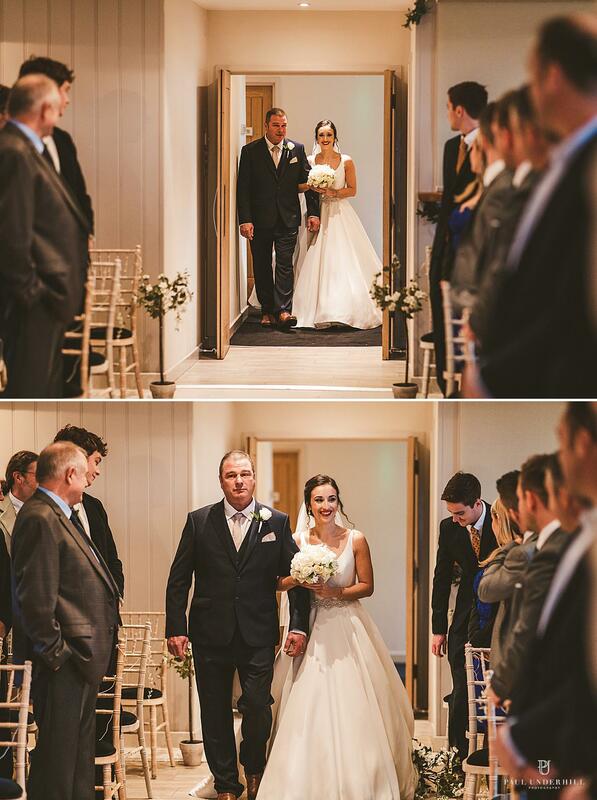 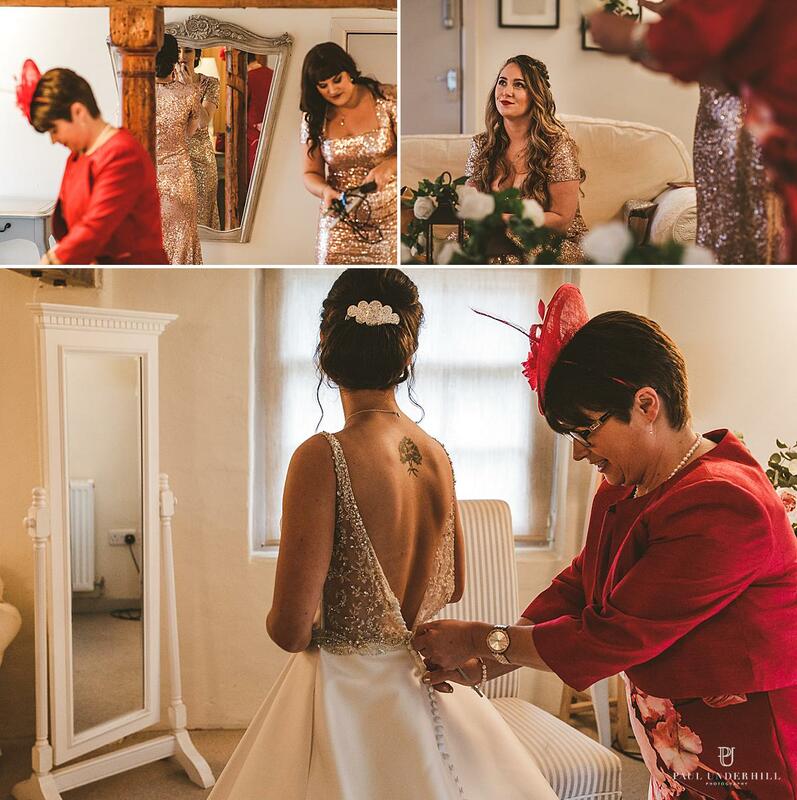 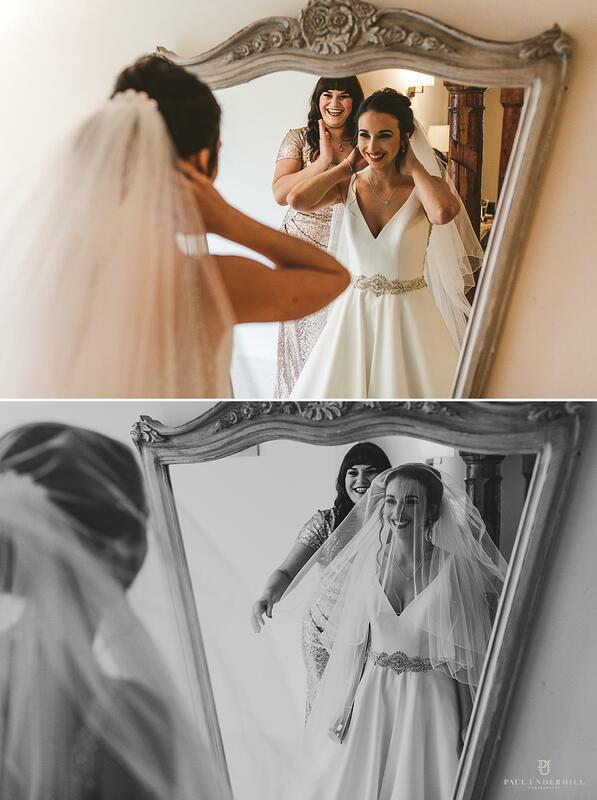 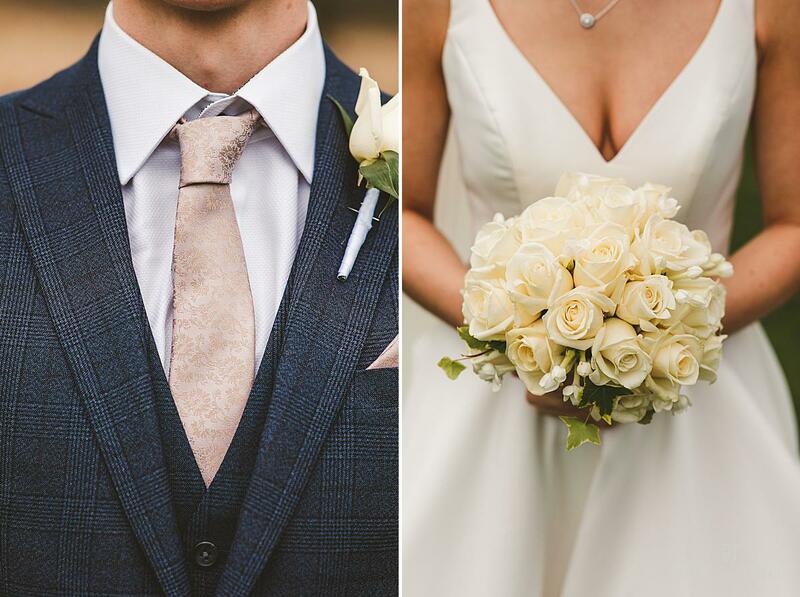 Get in touch with Dorset wedding photographer Paul Underhill.